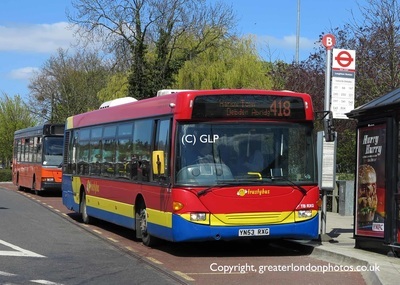 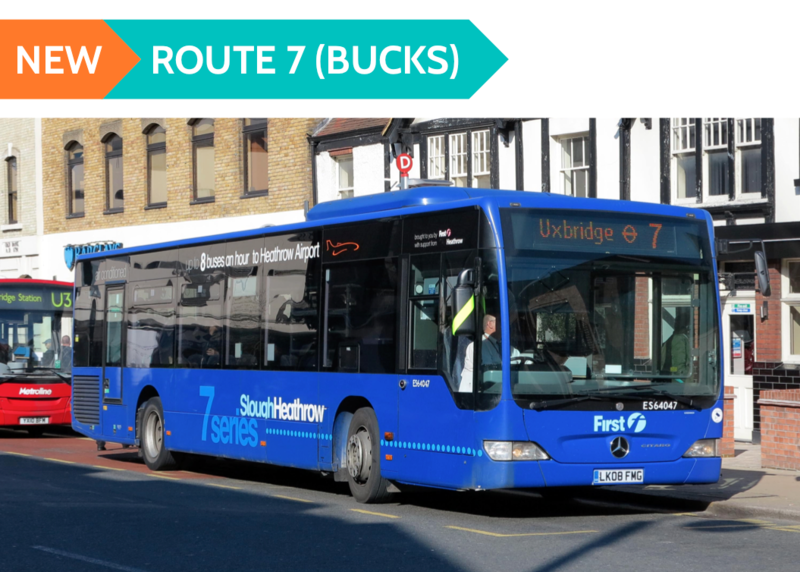 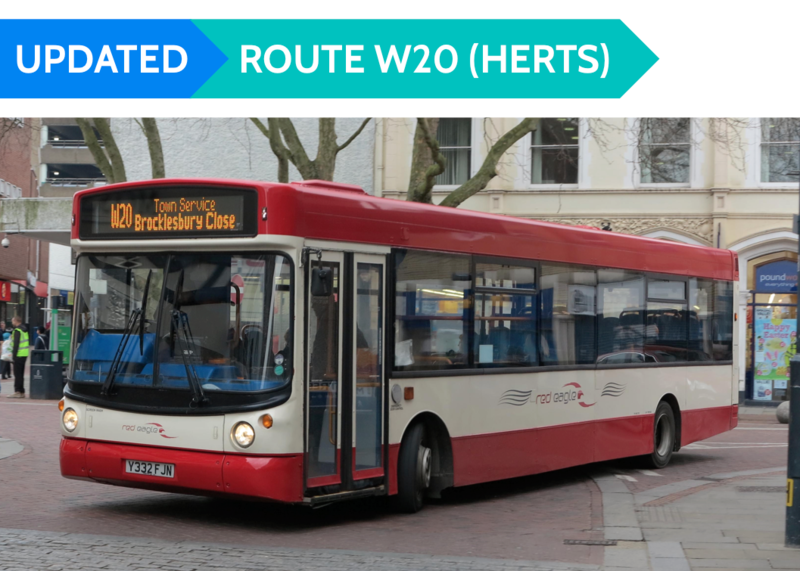 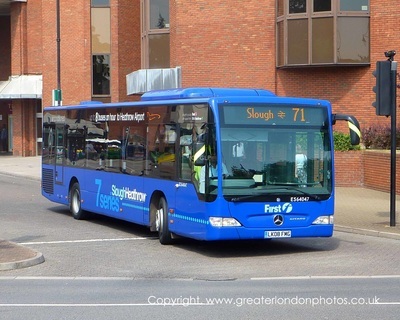 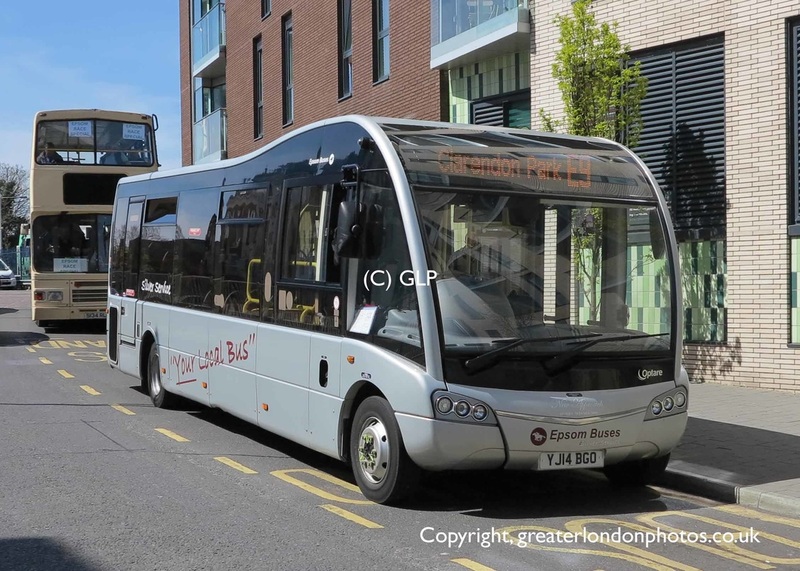 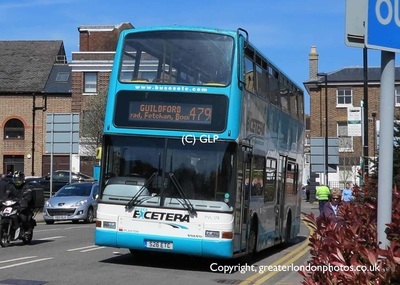 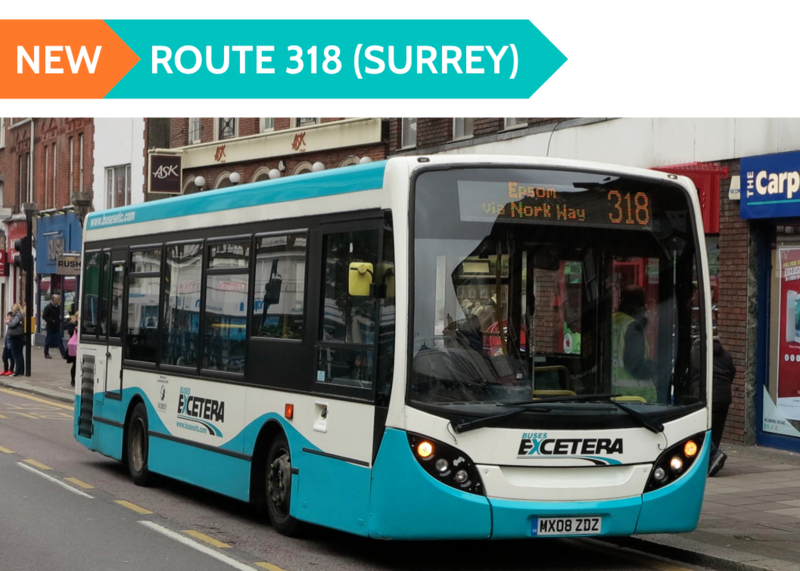 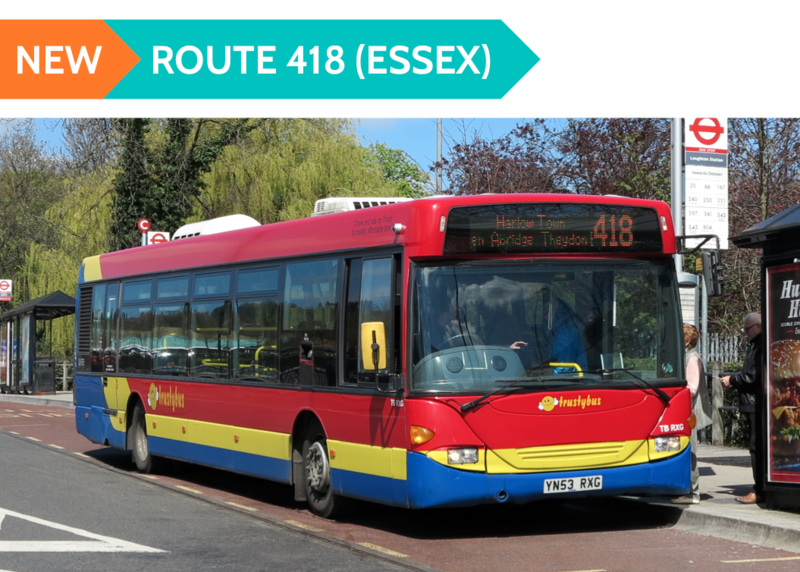 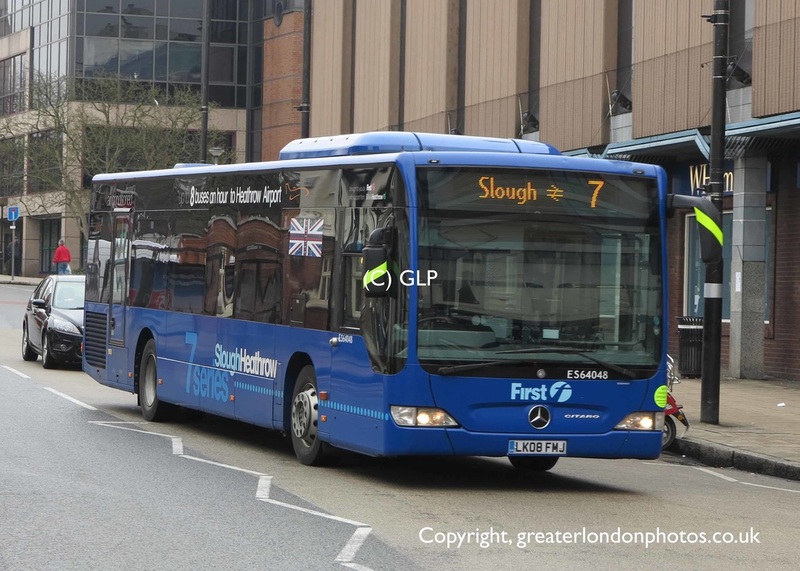 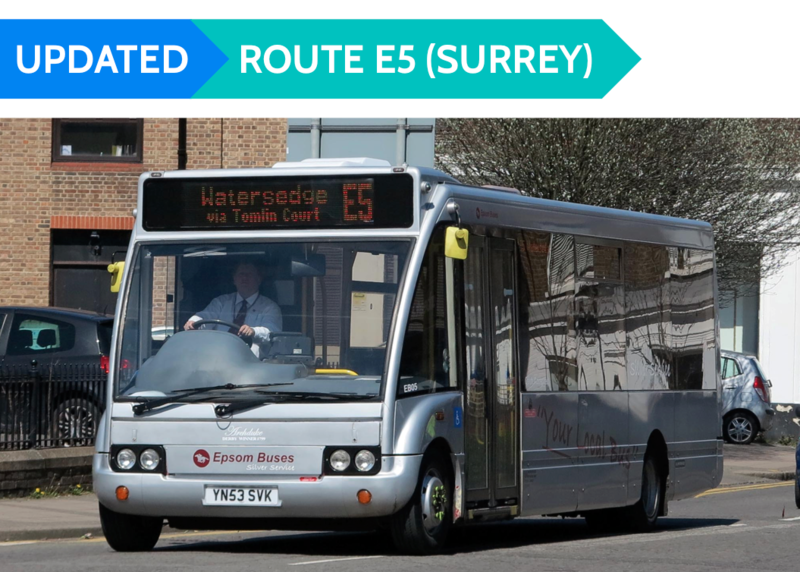 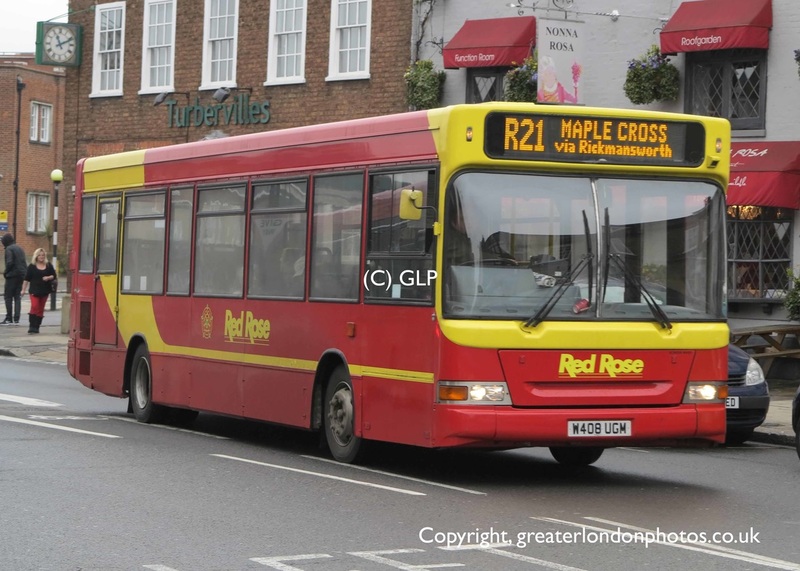 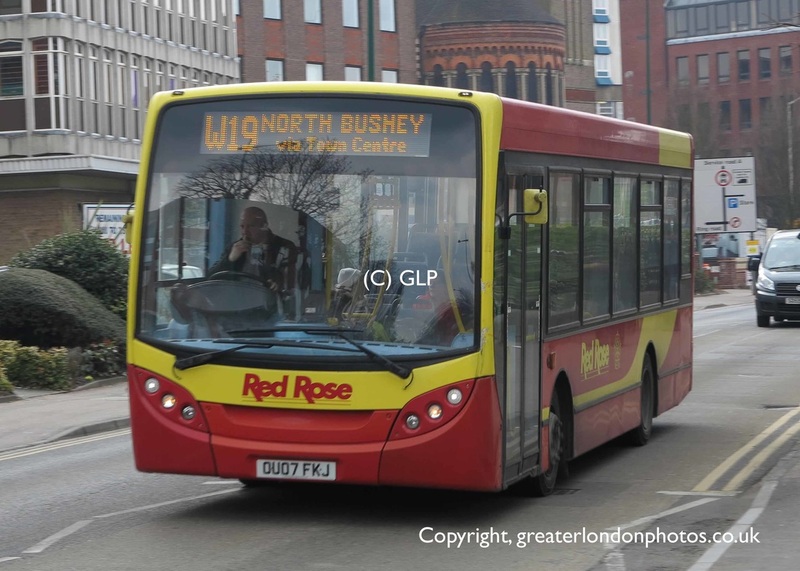 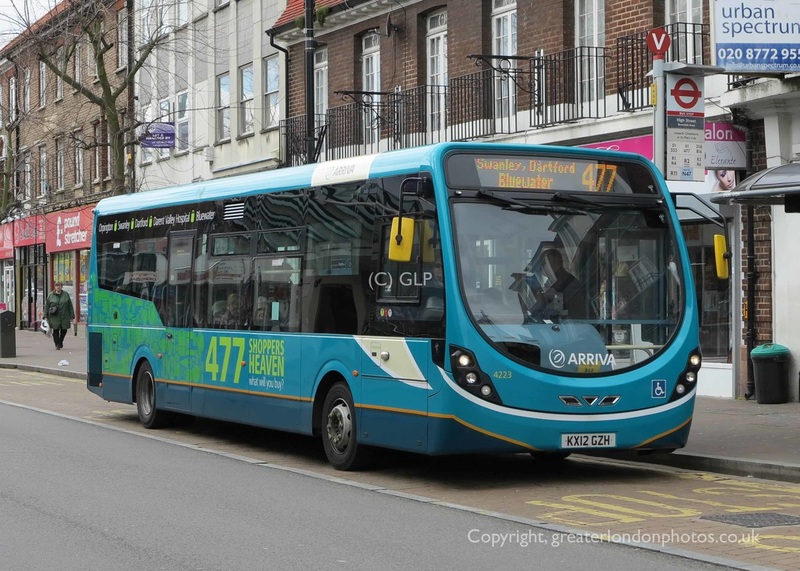 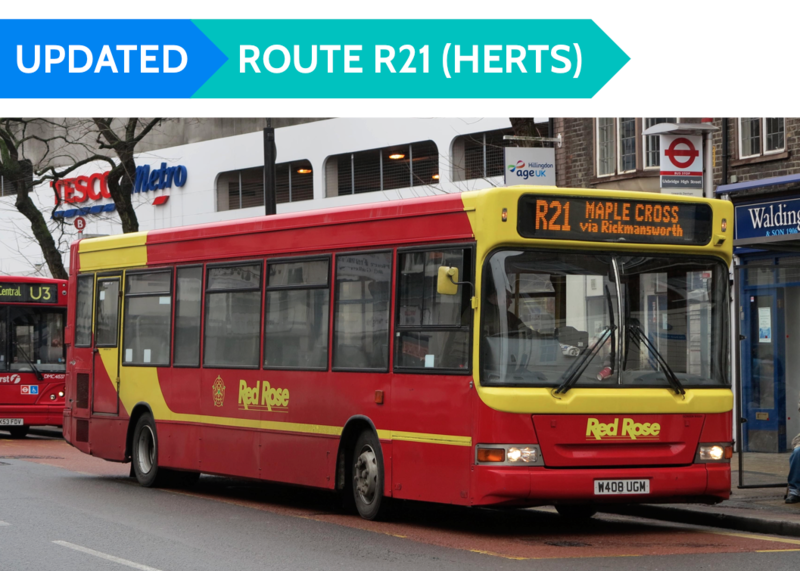 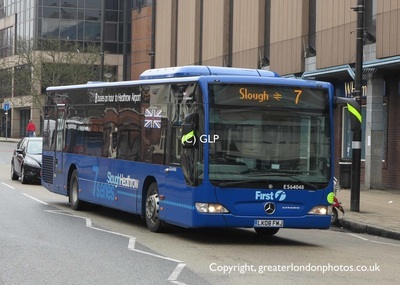 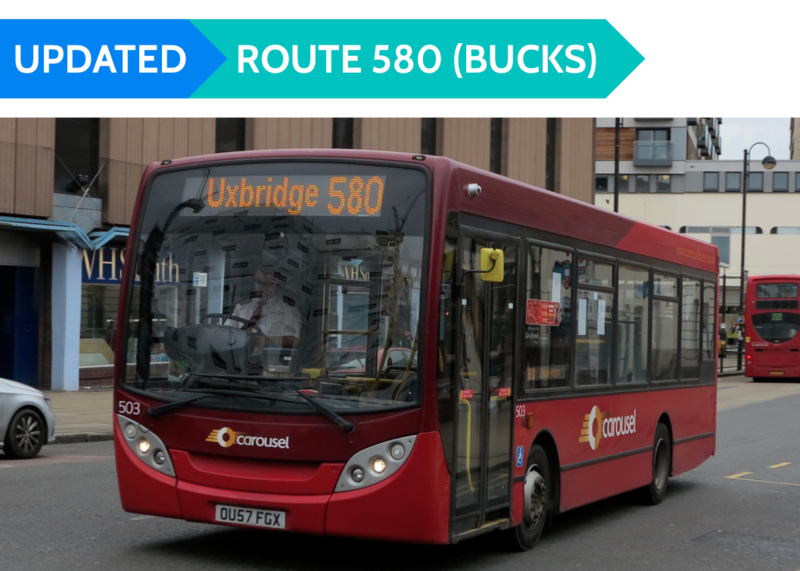 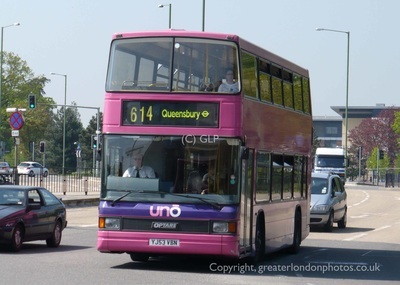 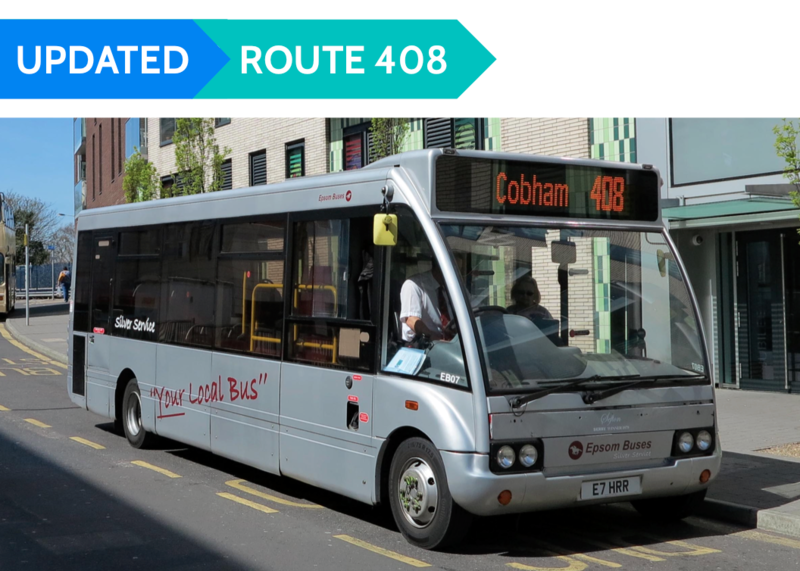 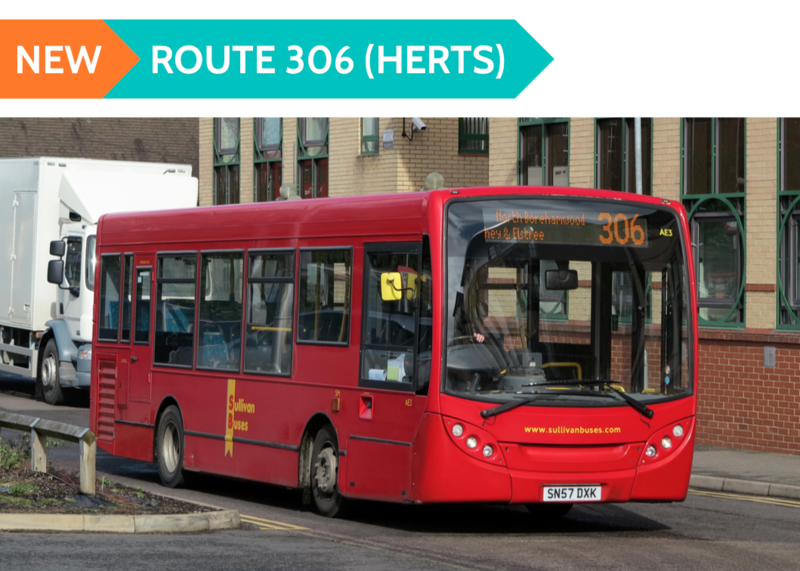 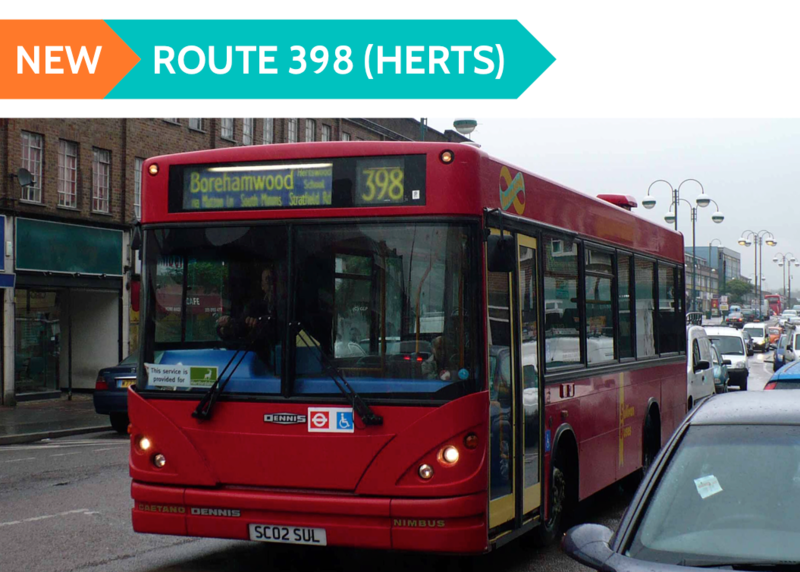 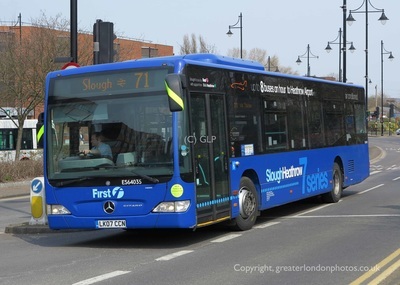 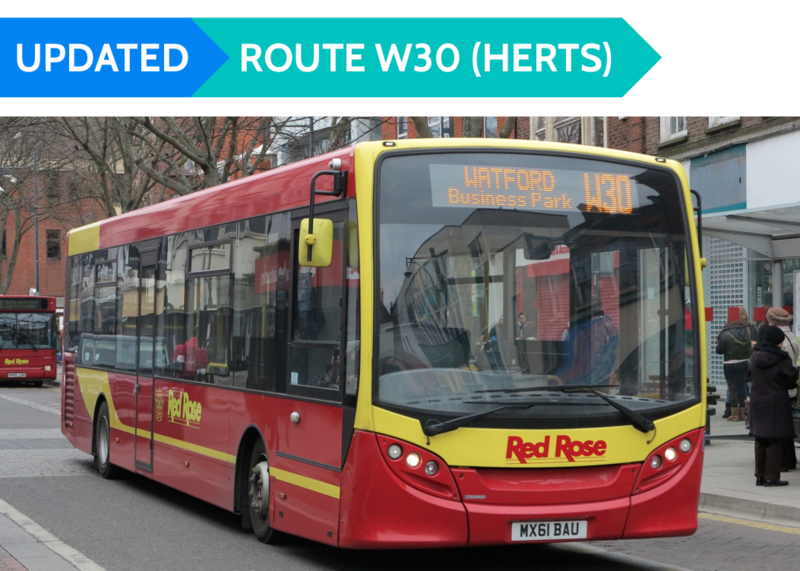 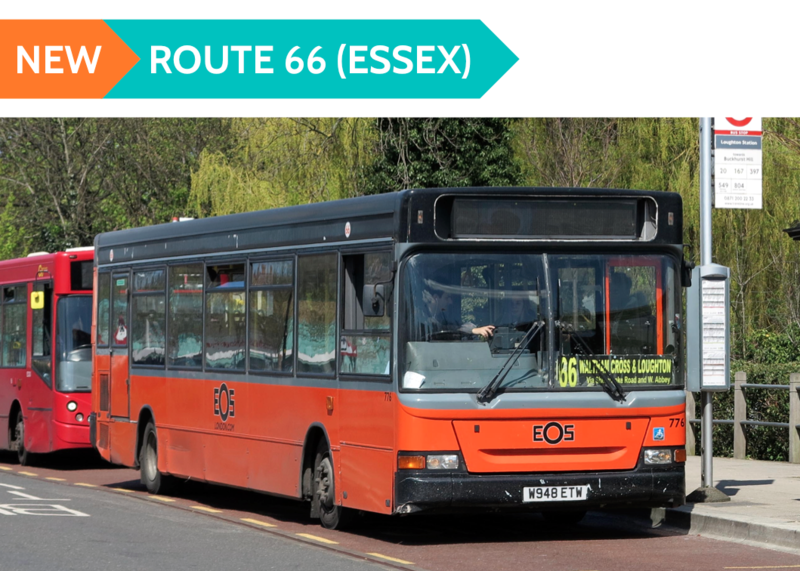 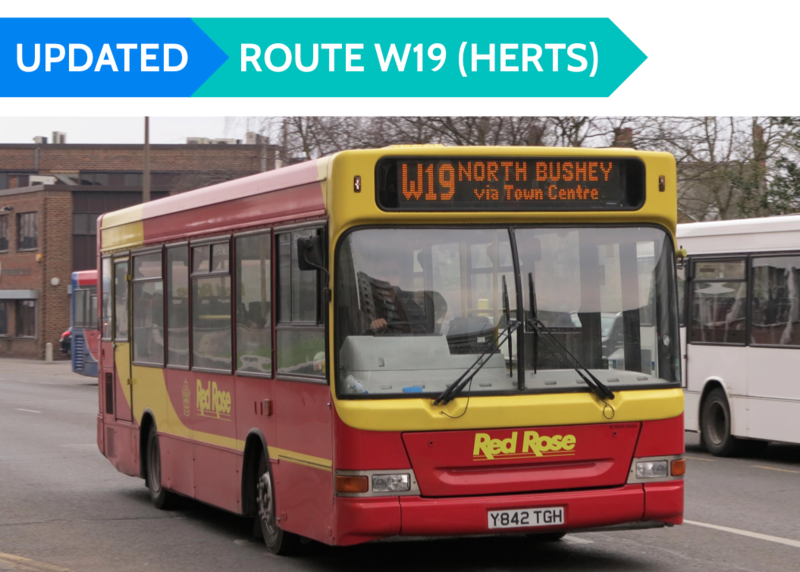 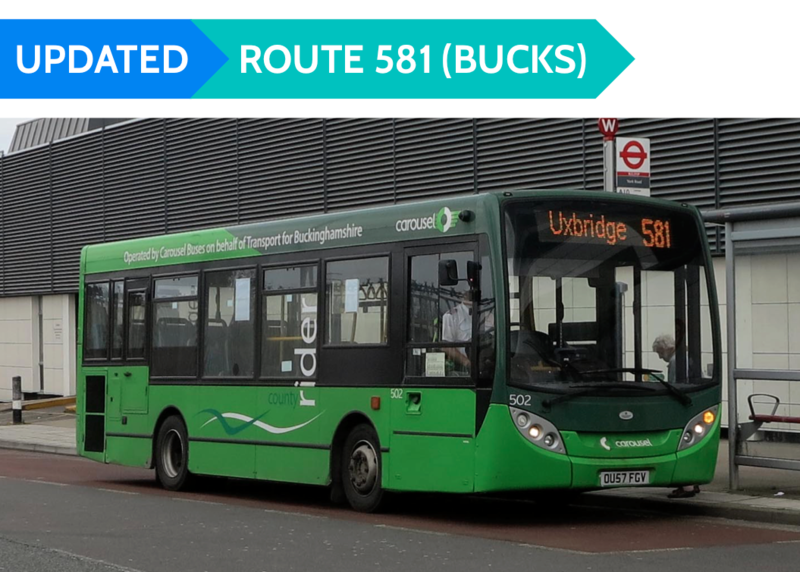 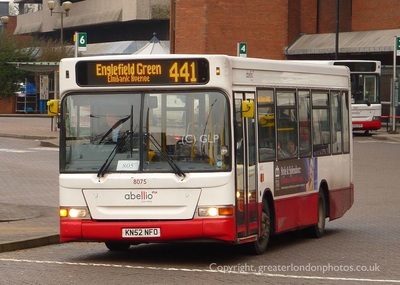 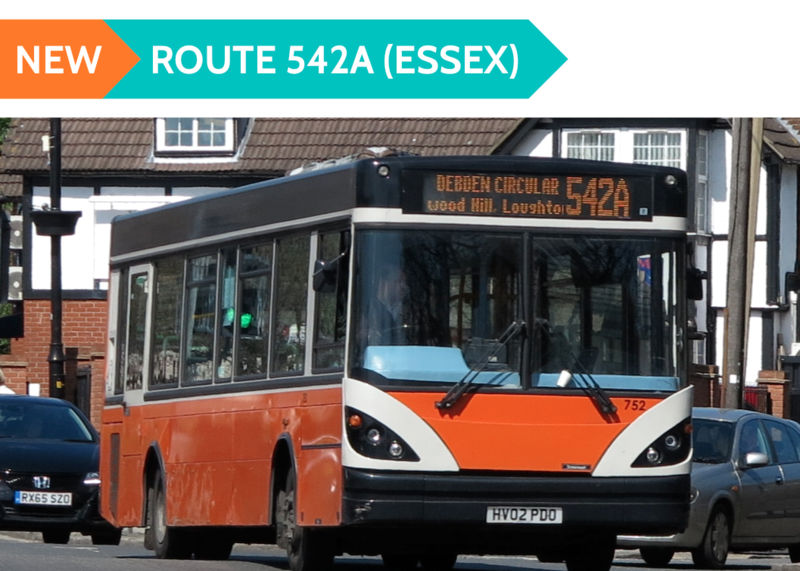 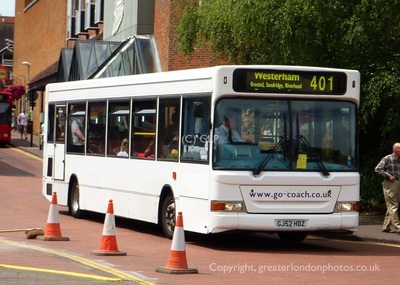 These are those other routes operating in and around the greater London boarders. 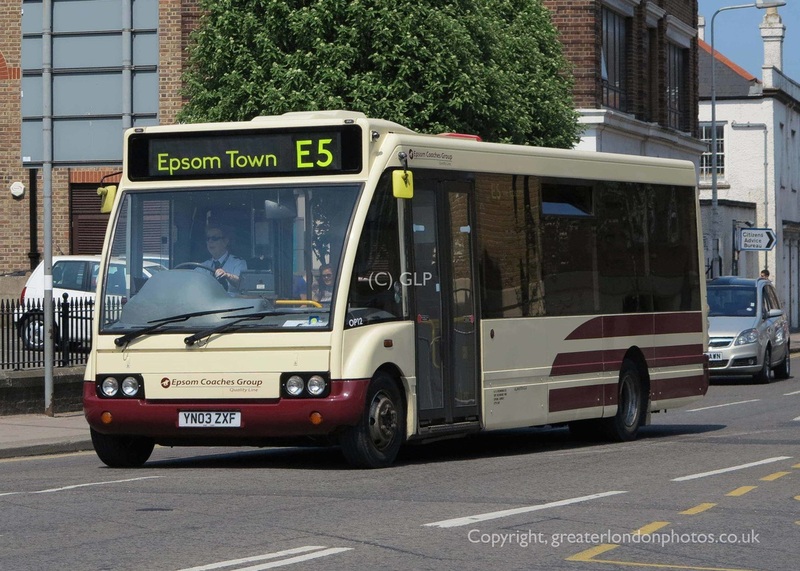 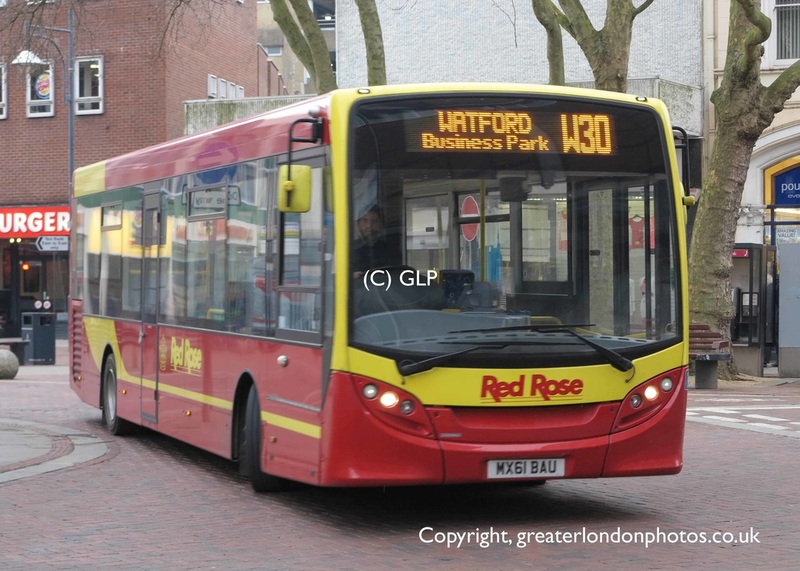 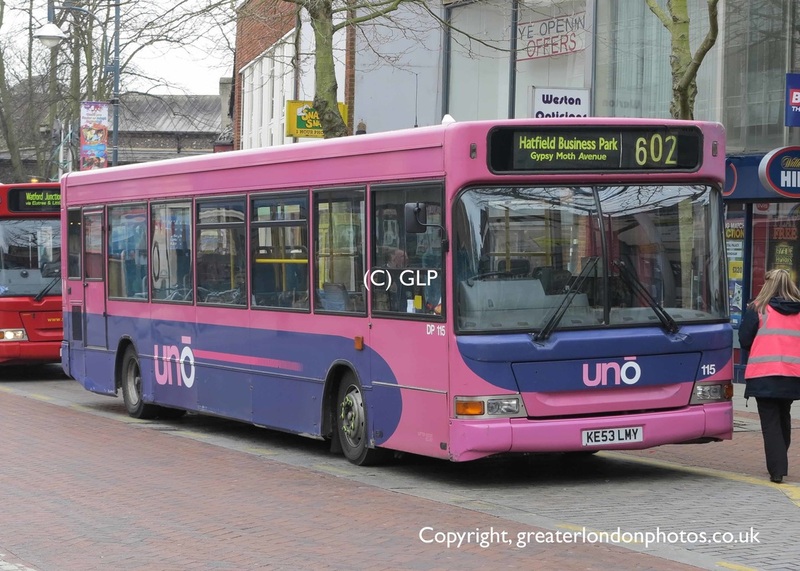 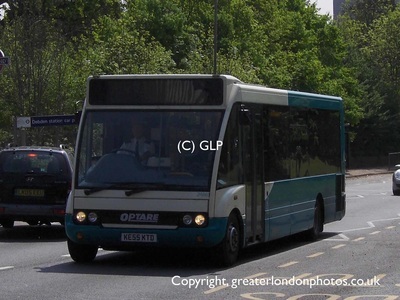 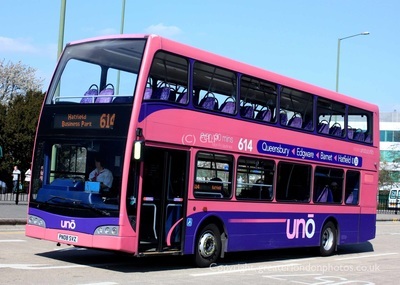 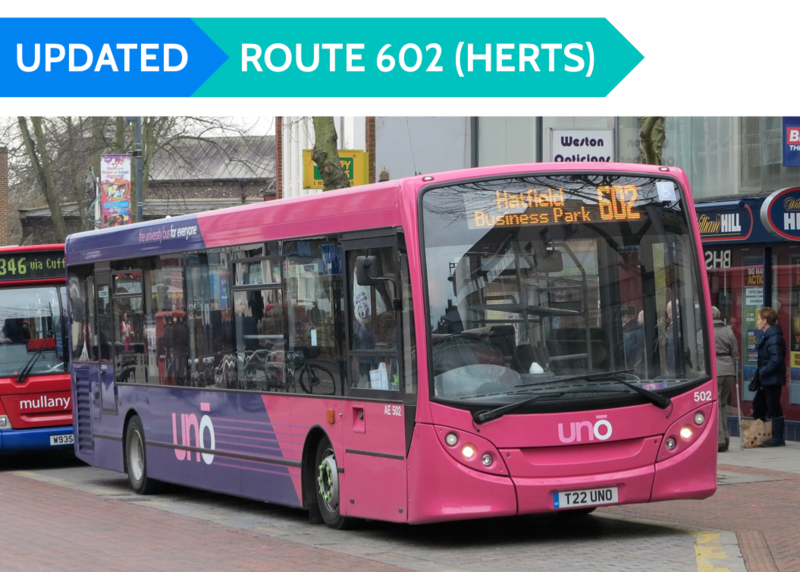 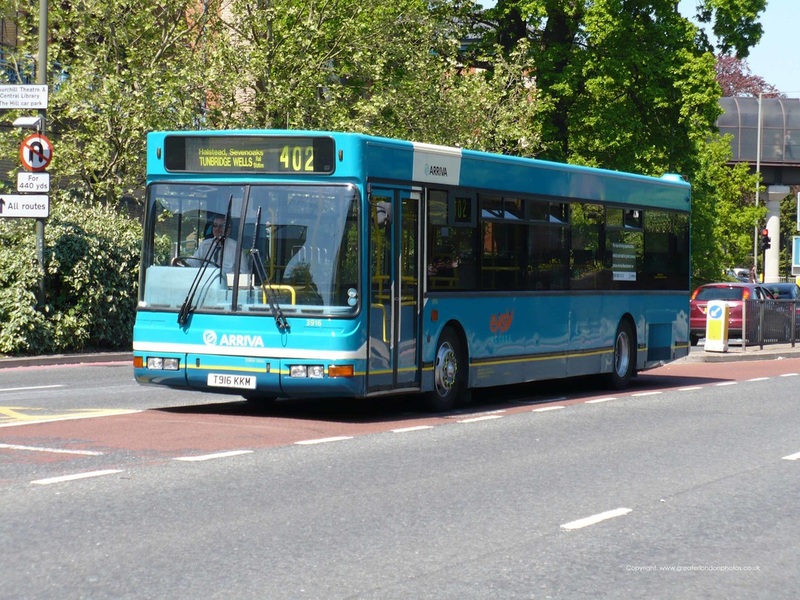 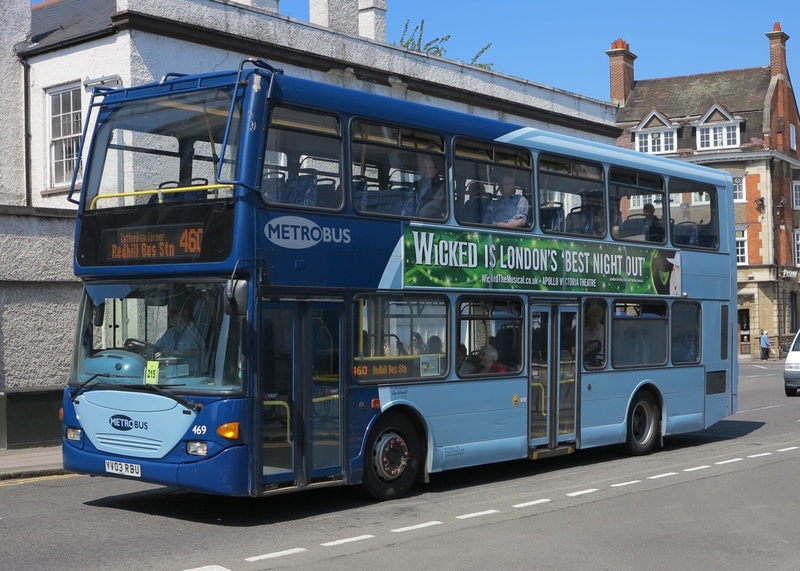 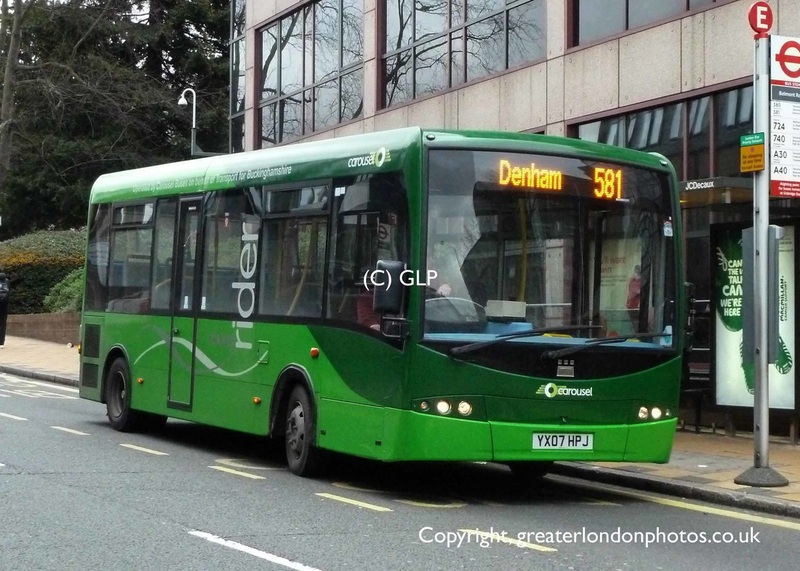 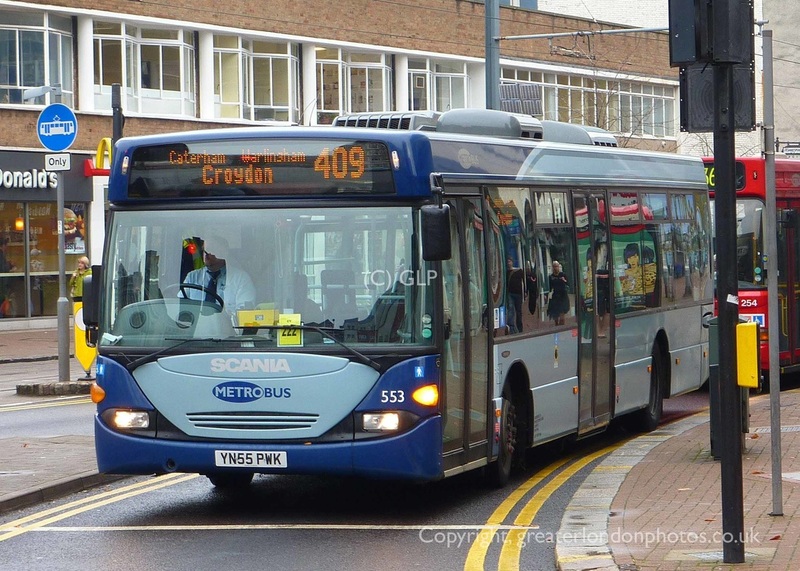 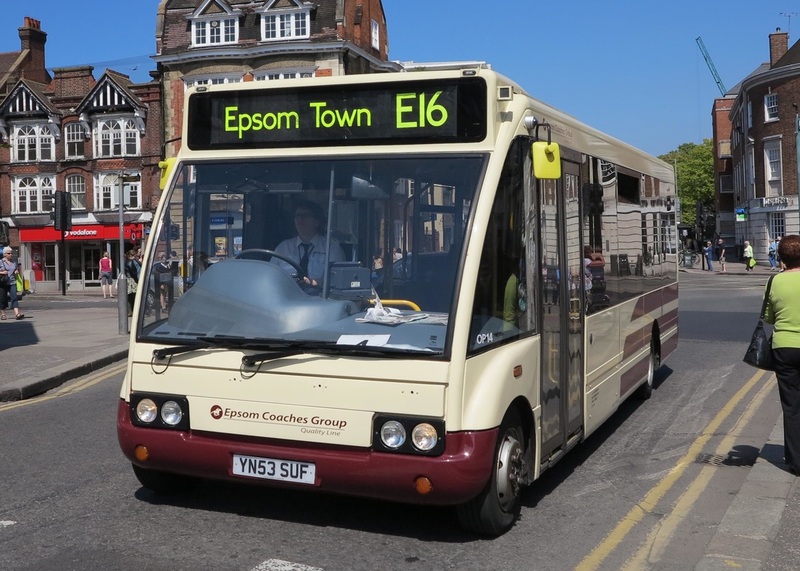 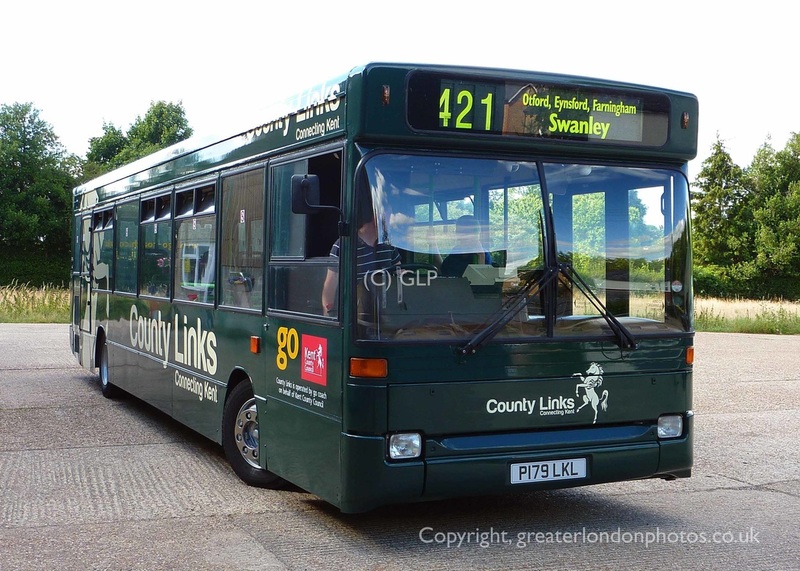 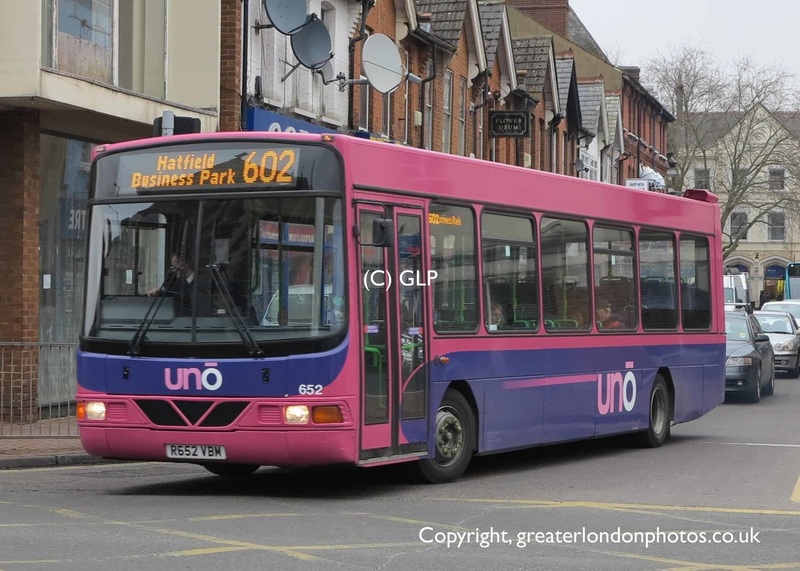 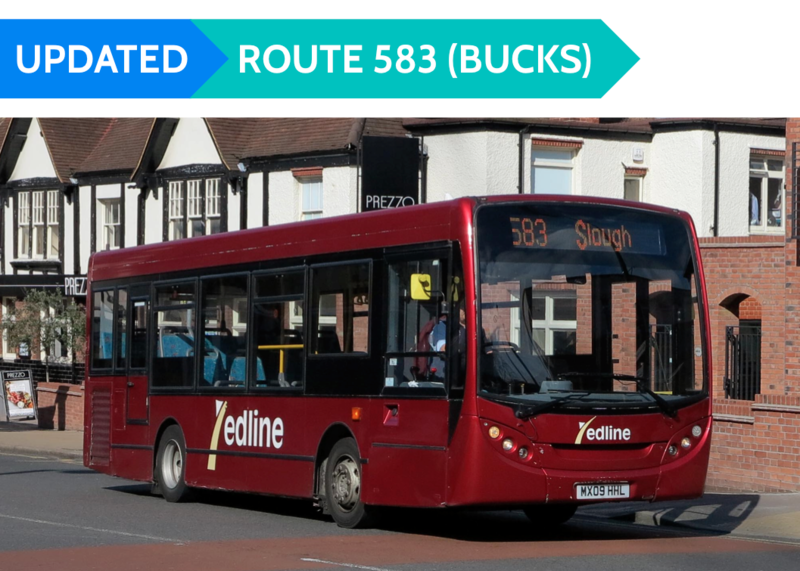 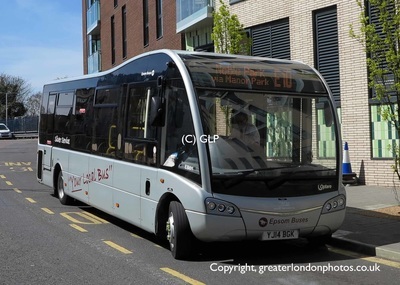 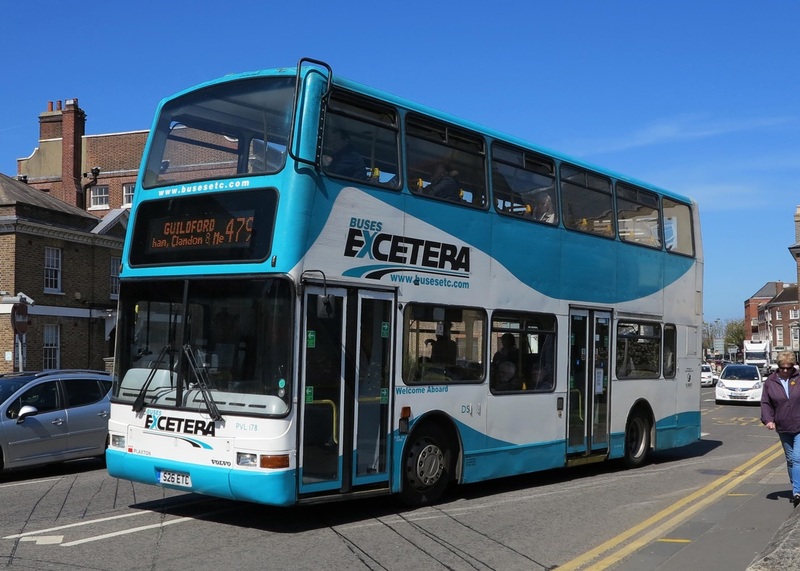 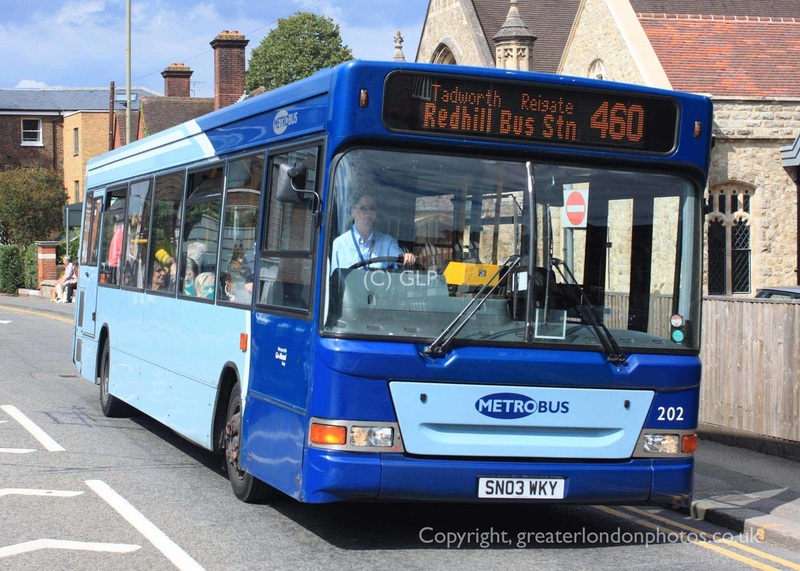 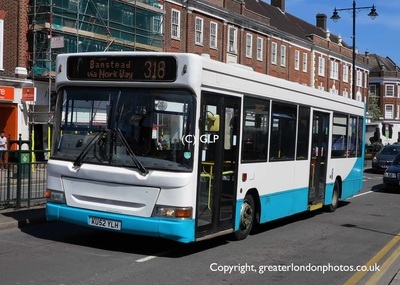 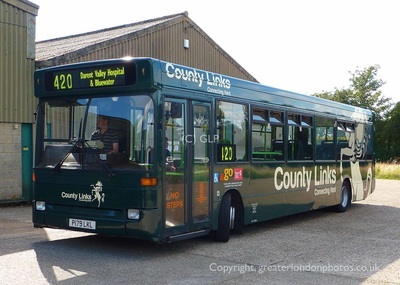 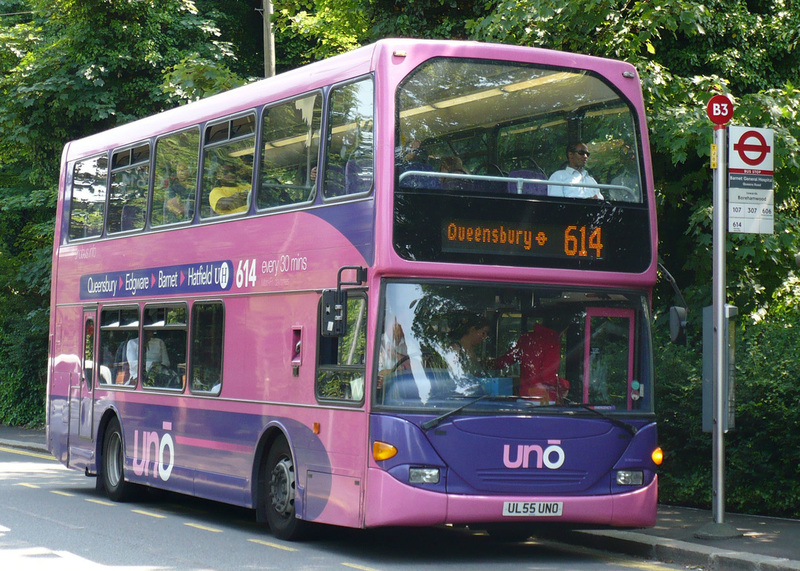 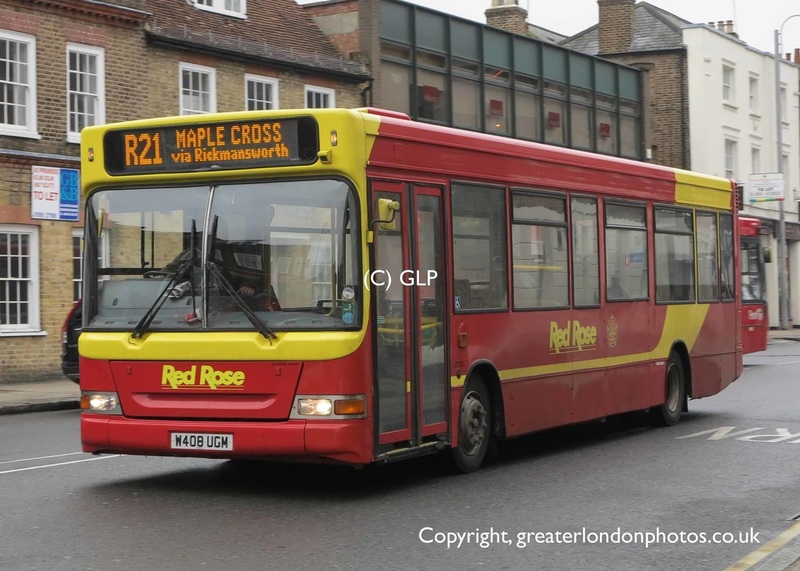 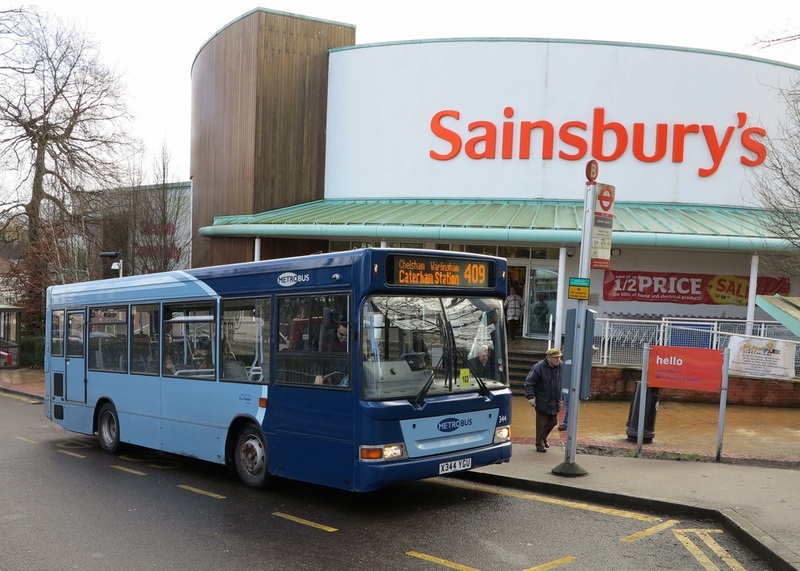 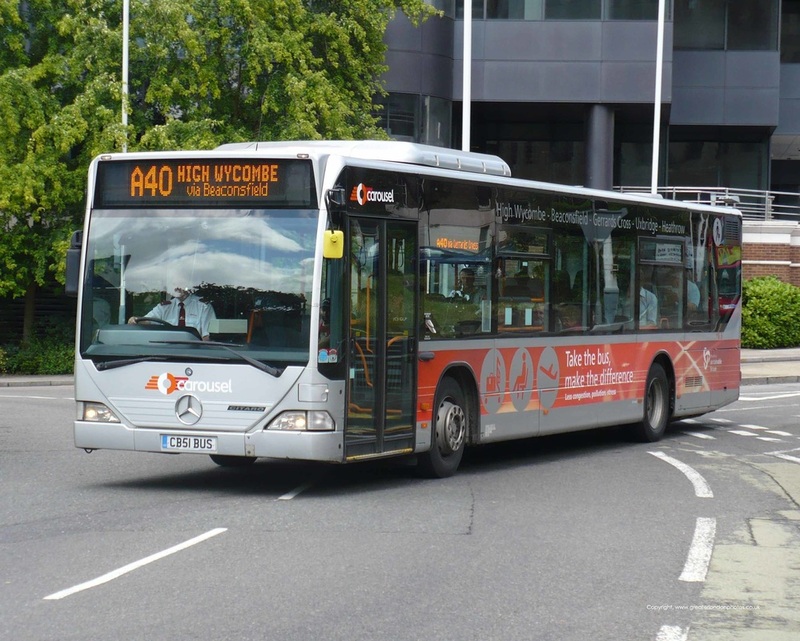 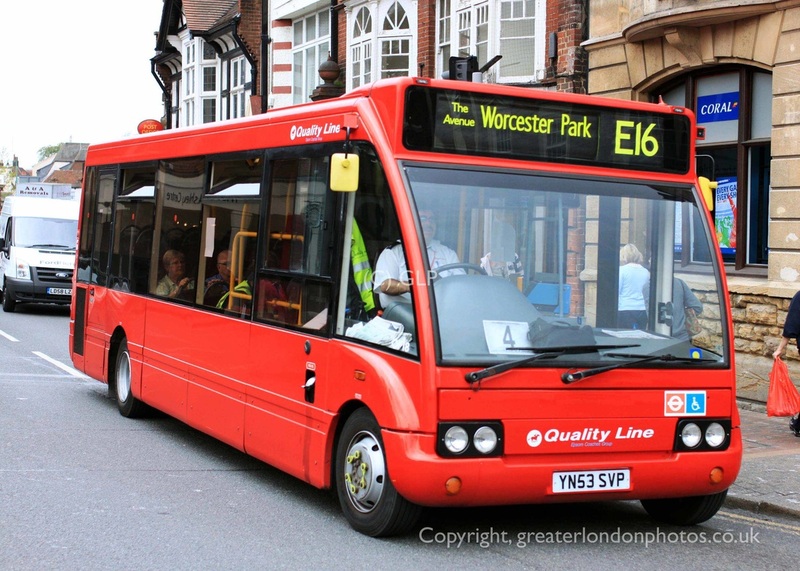 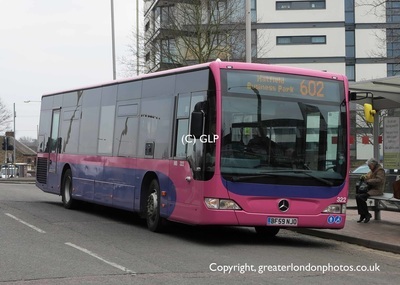 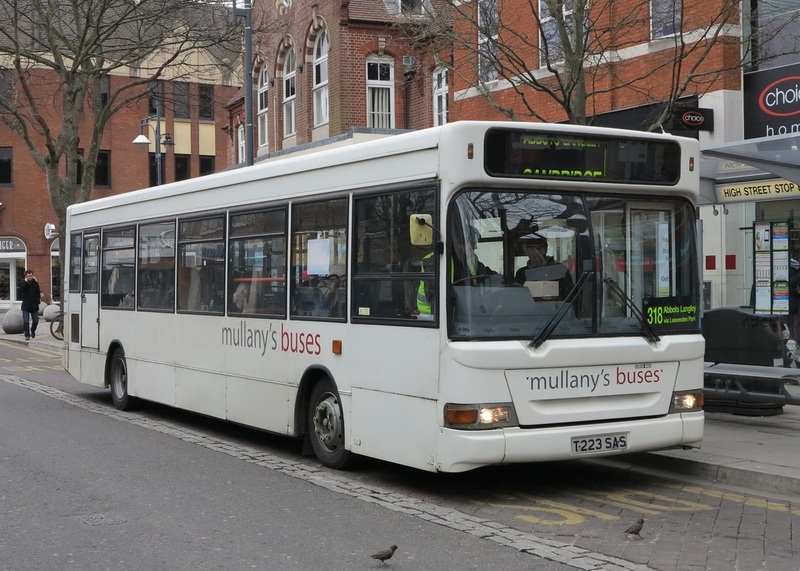 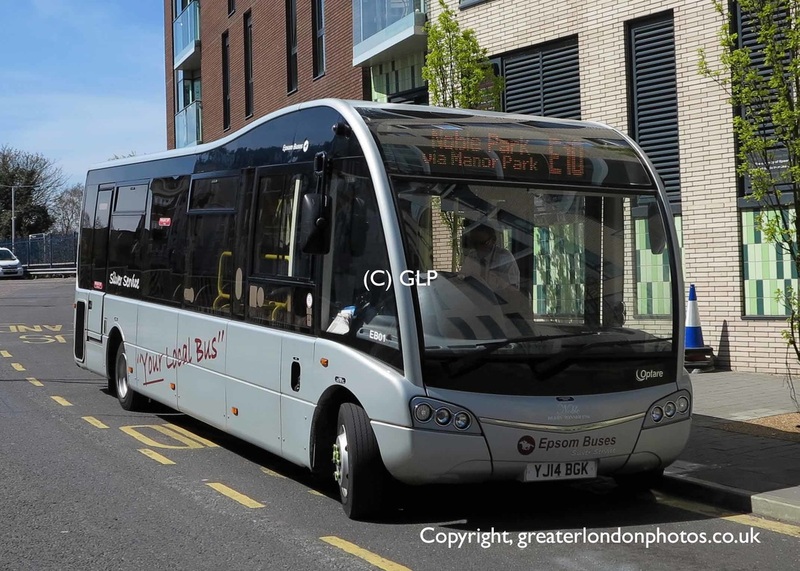 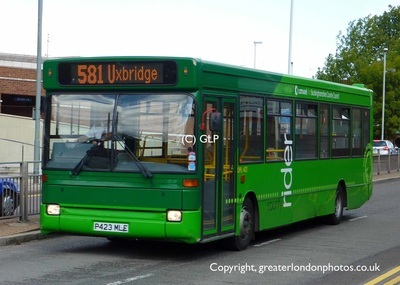 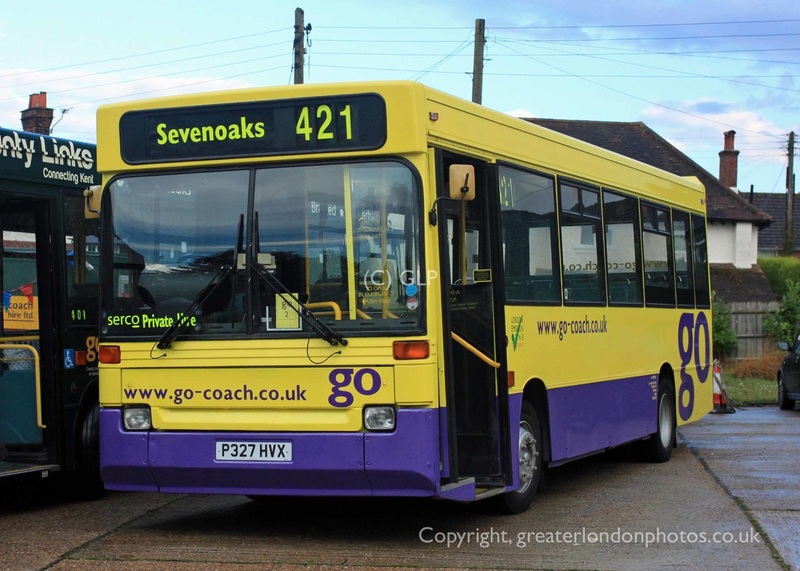 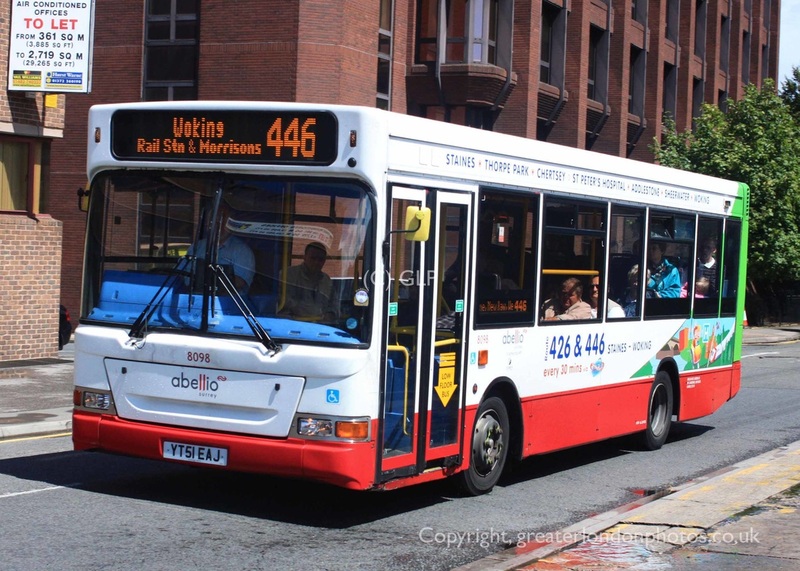 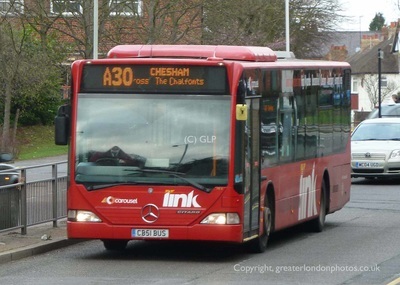 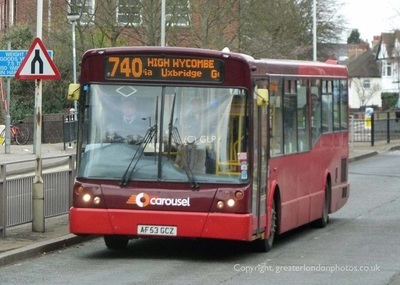 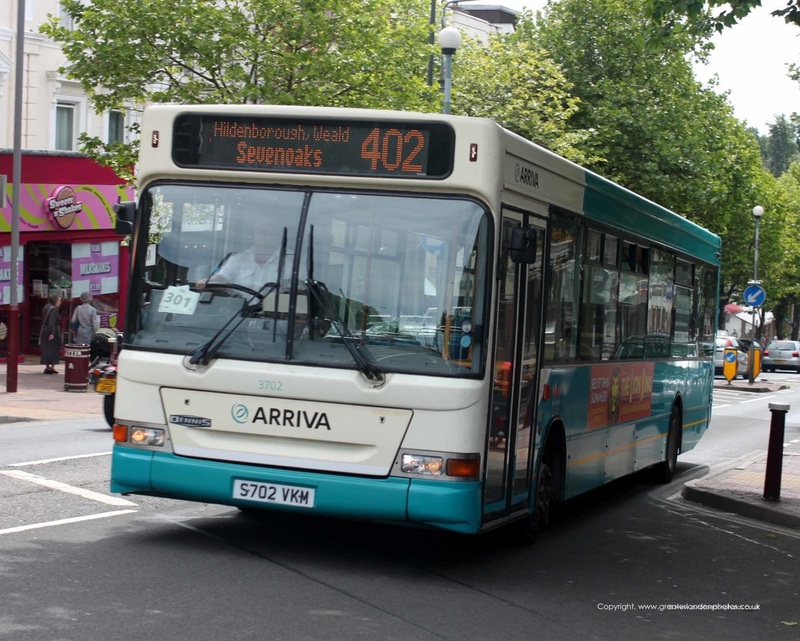 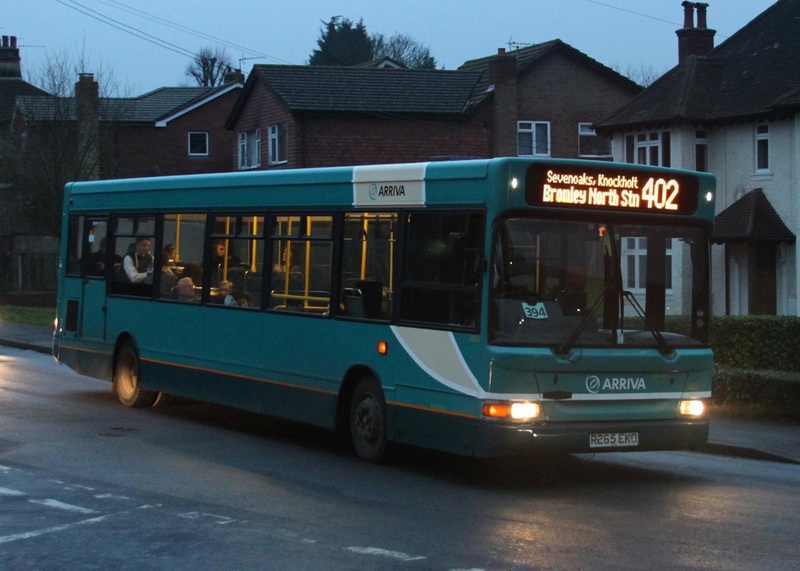 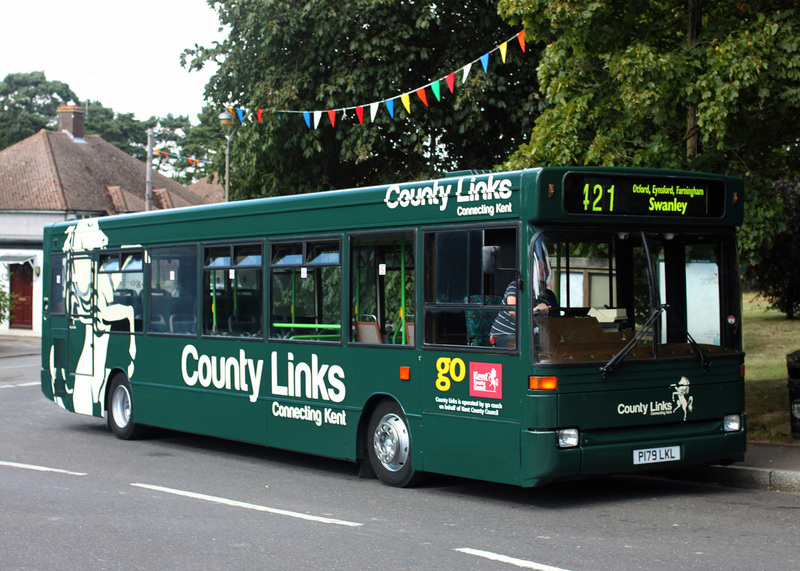 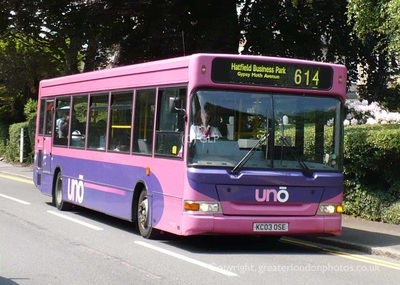 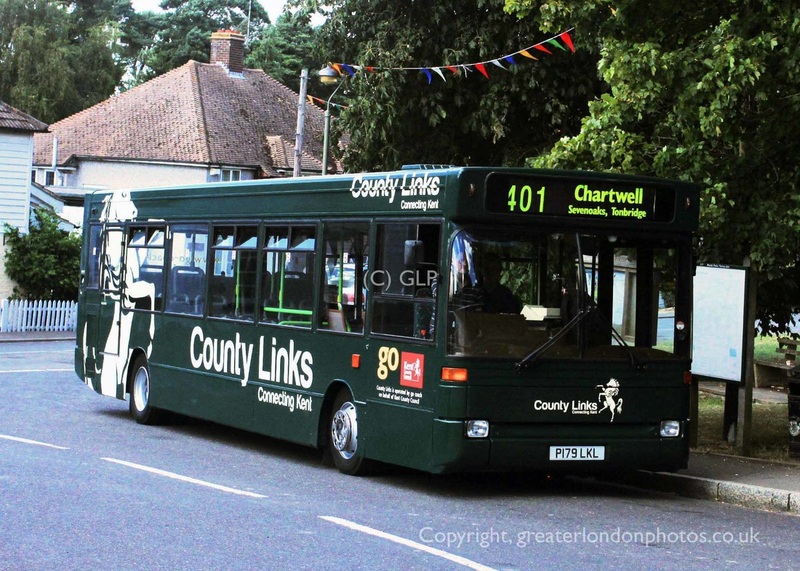 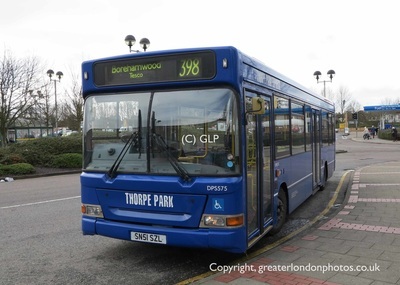 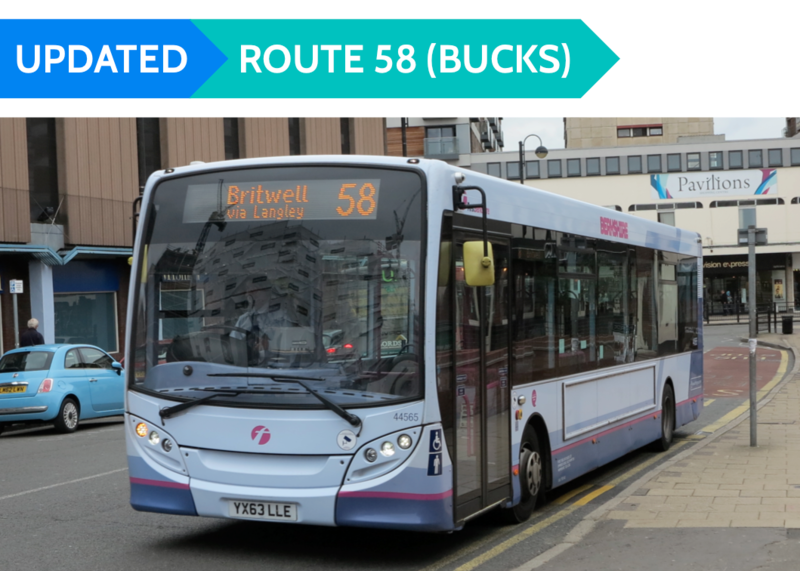 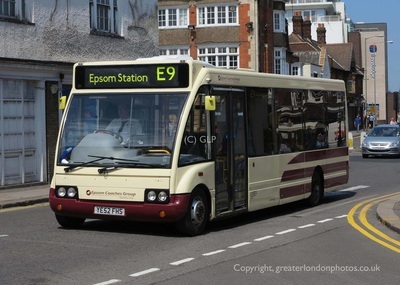 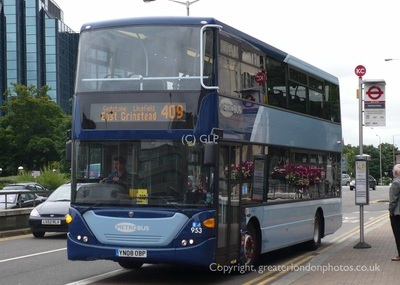 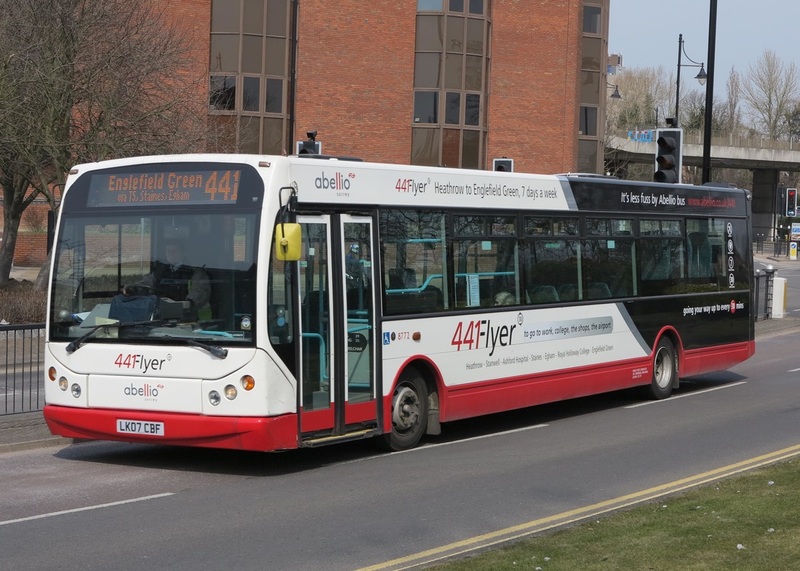 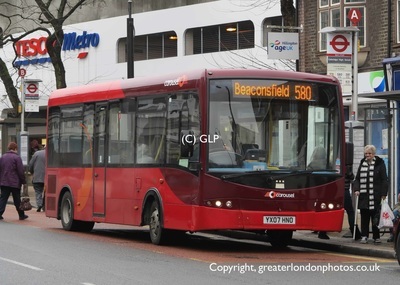 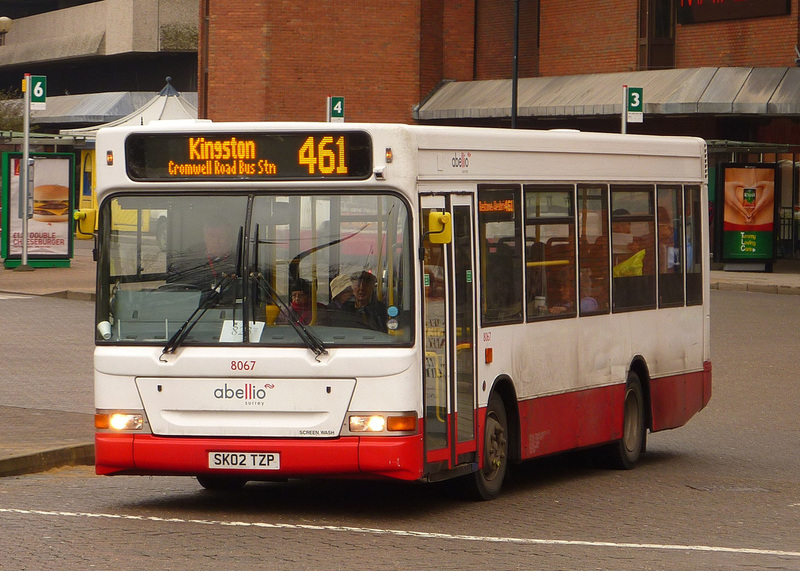 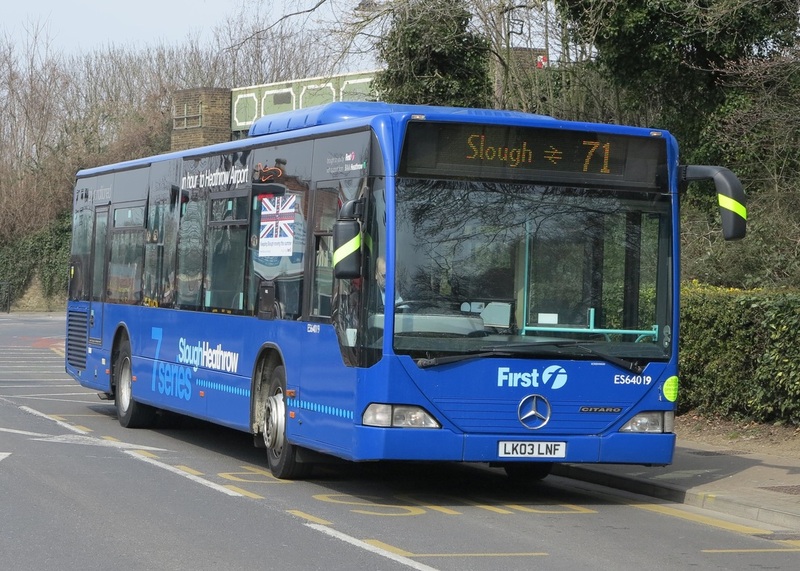 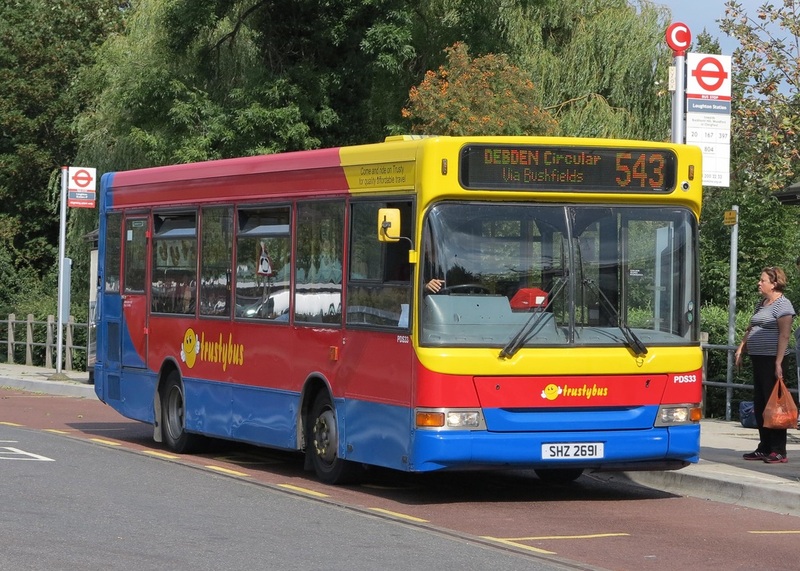 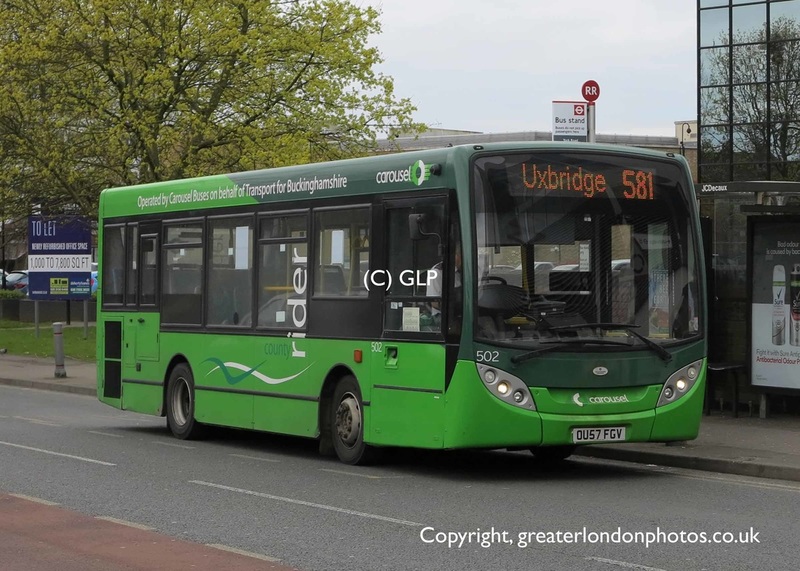 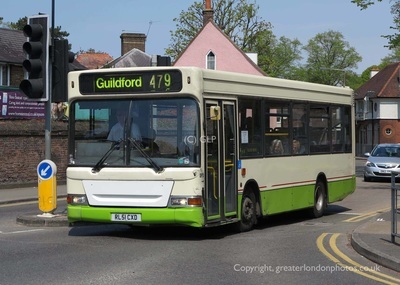 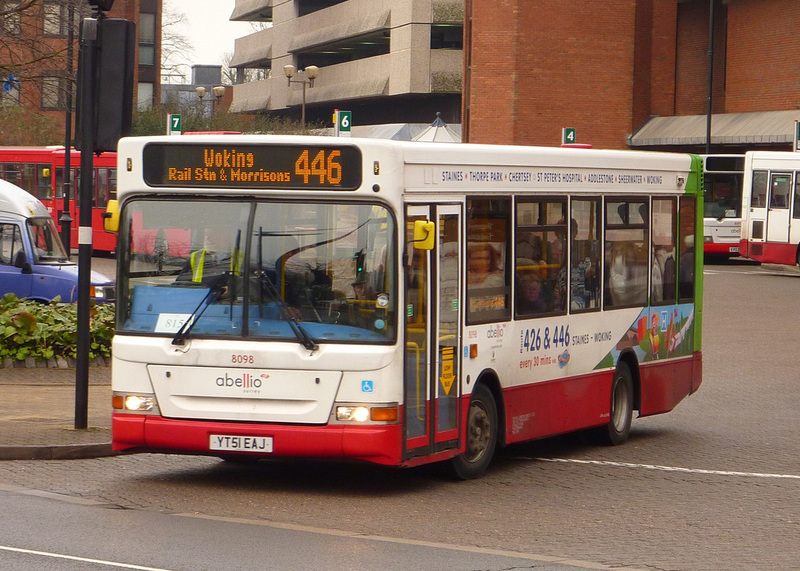 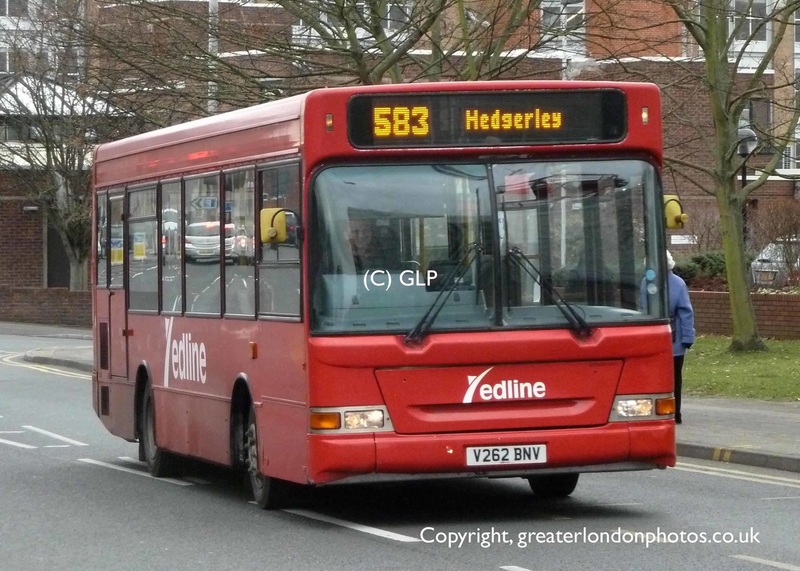 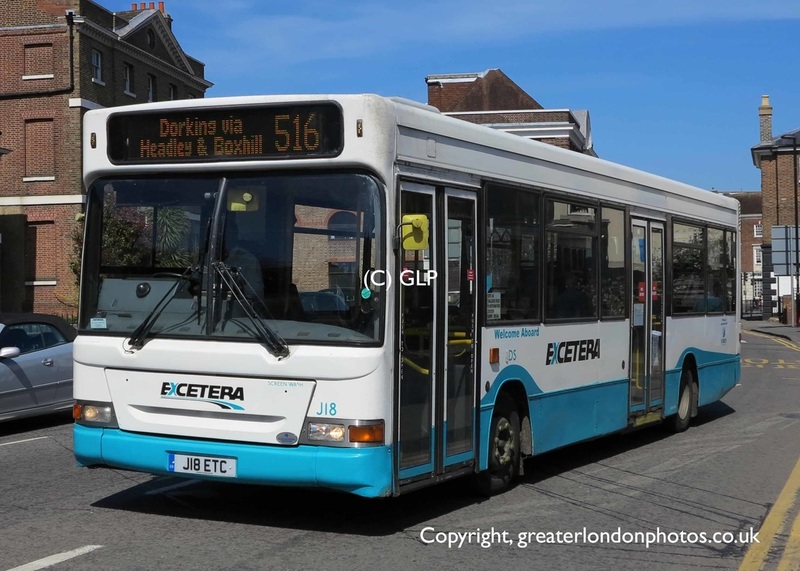 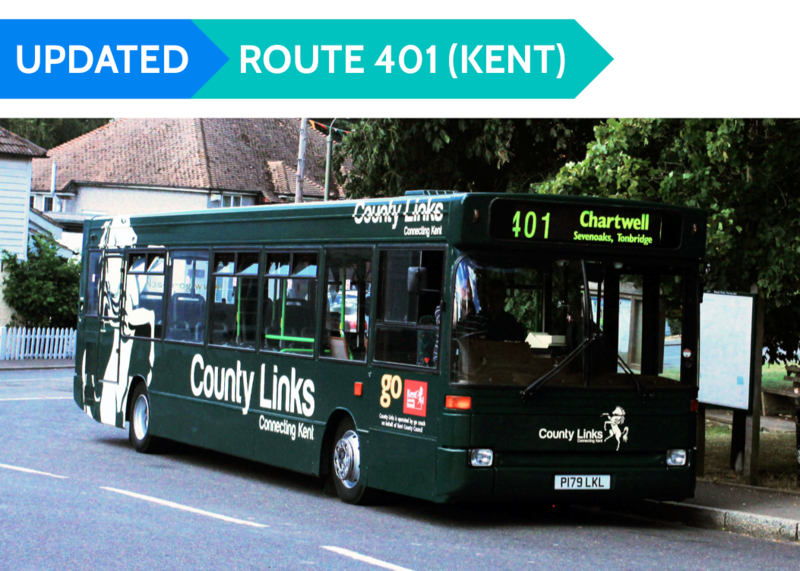 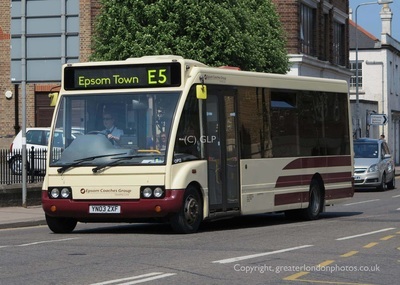 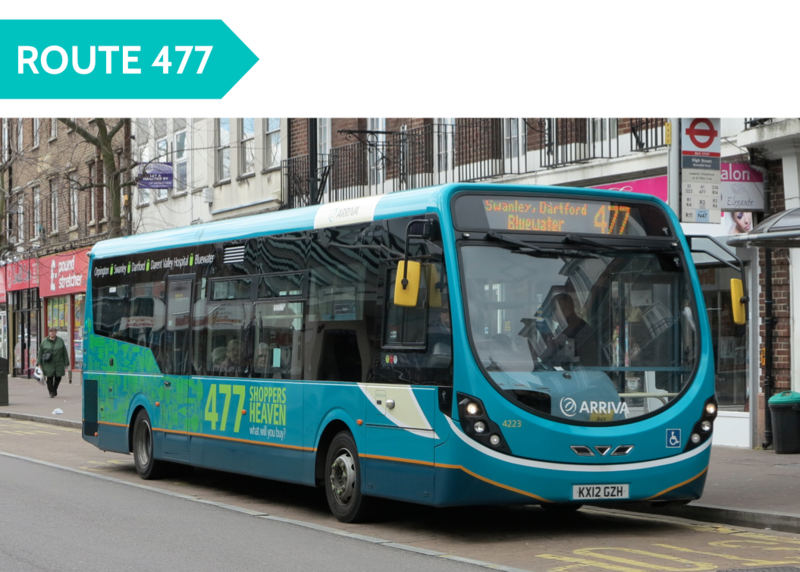 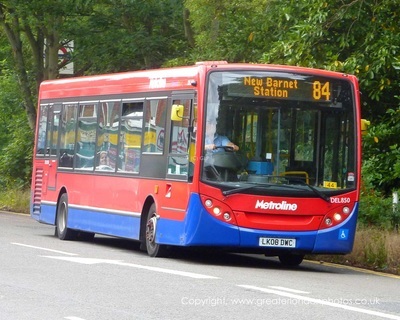 Therefore they are not operated for London Buses and special fares apply. 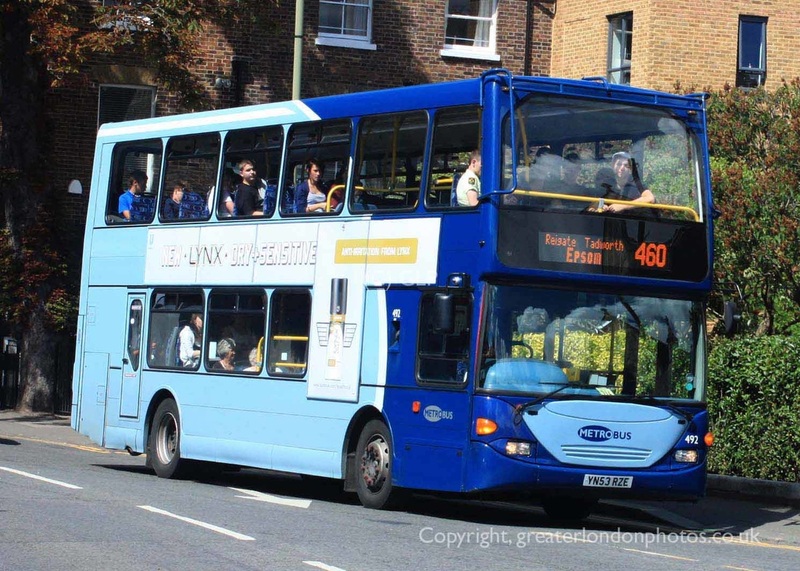 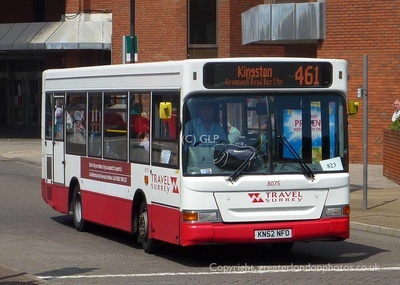 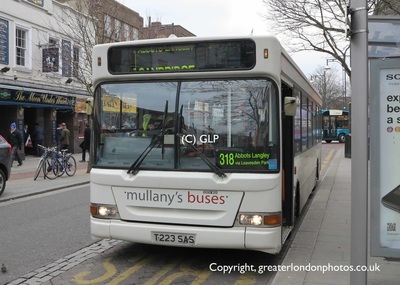 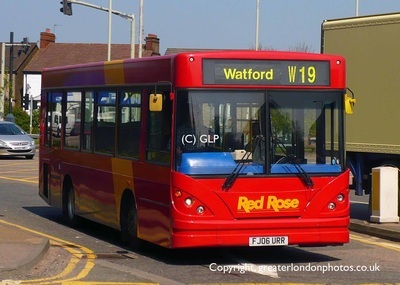 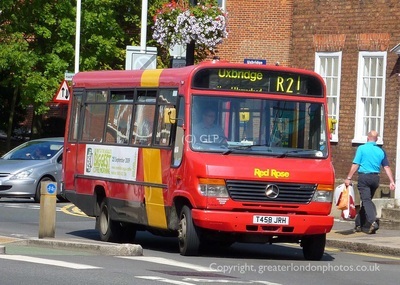 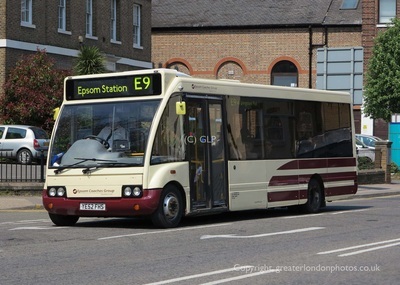 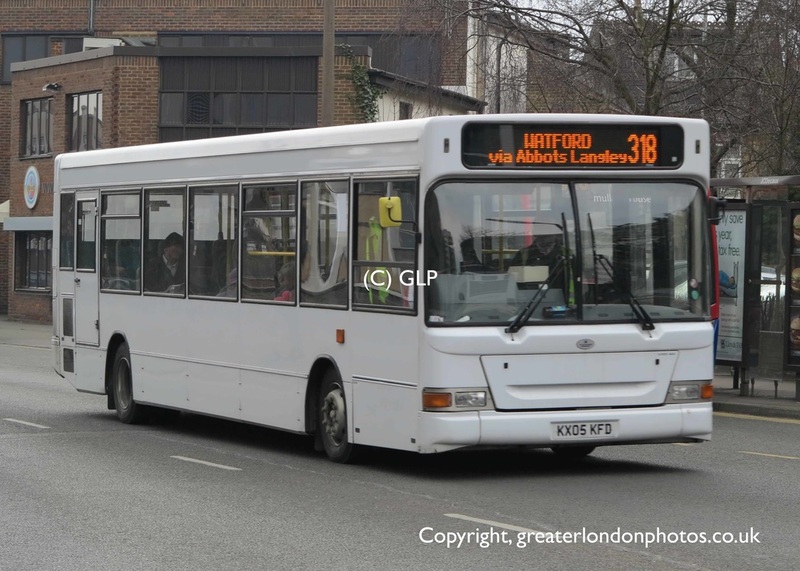 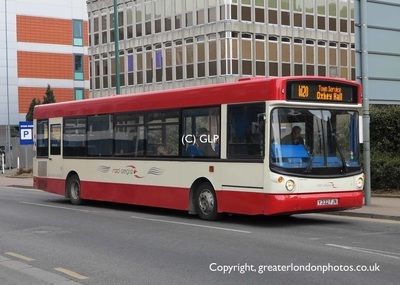 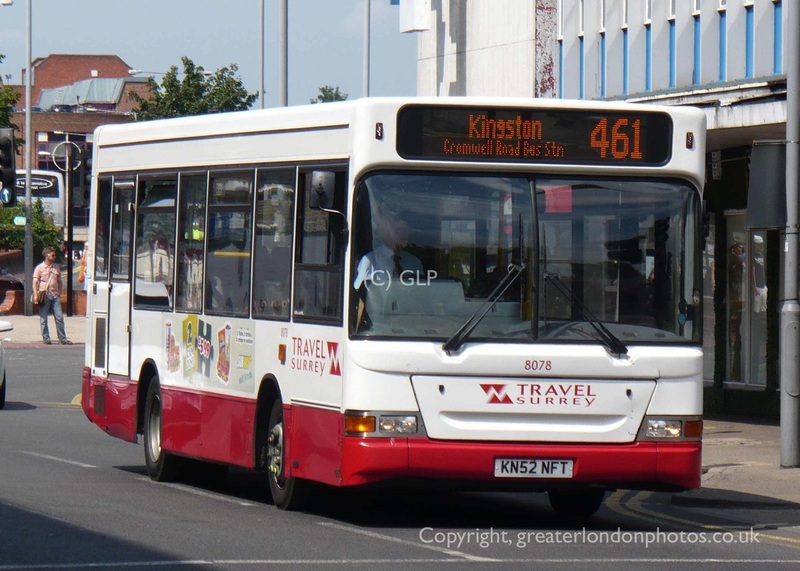 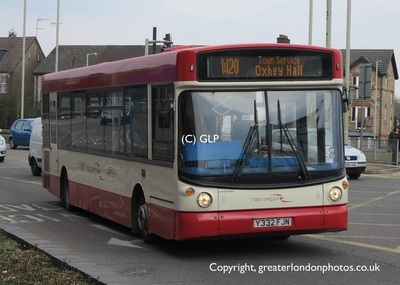 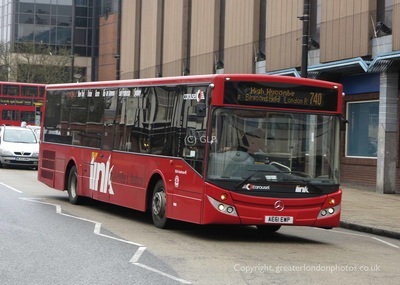 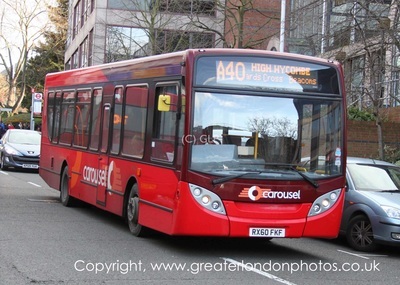 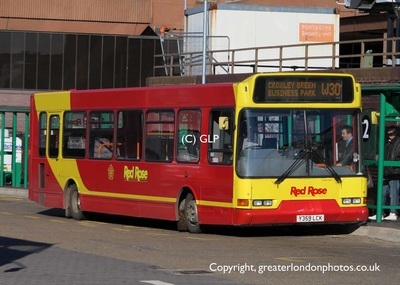 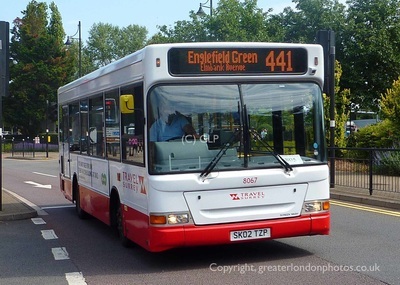 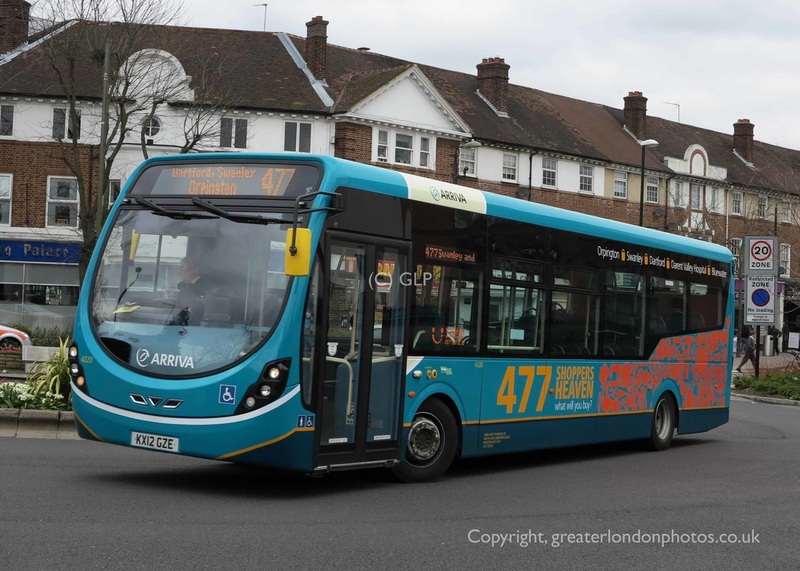 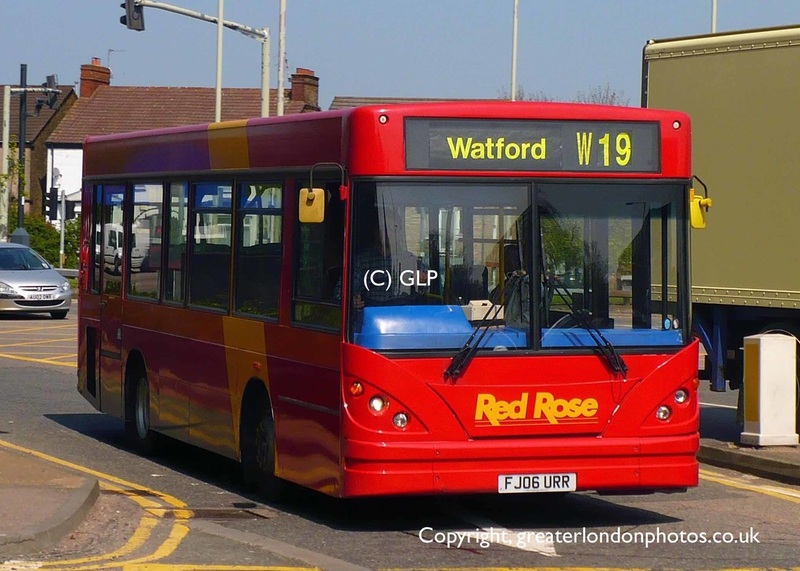 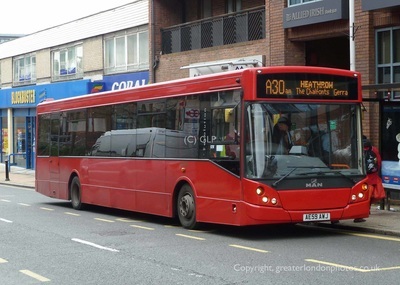 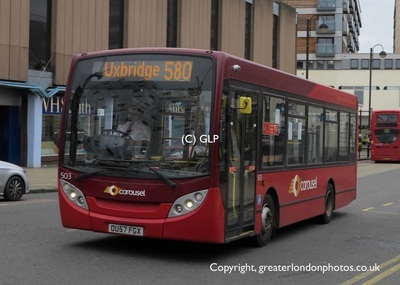 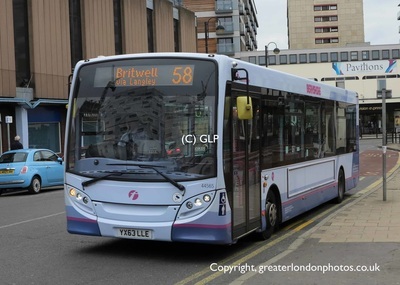 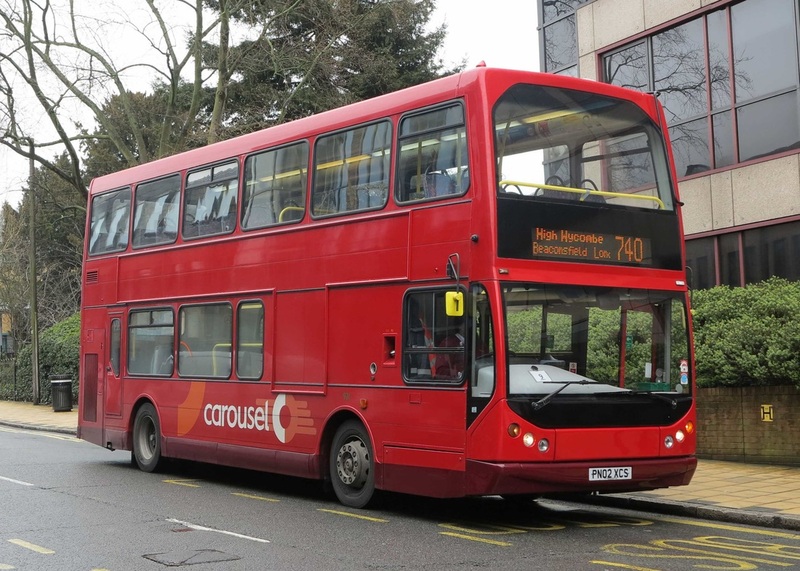 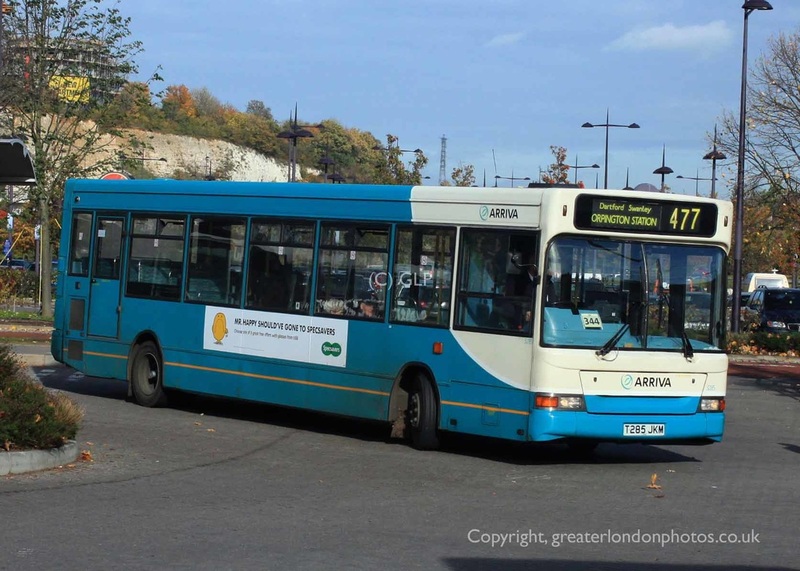 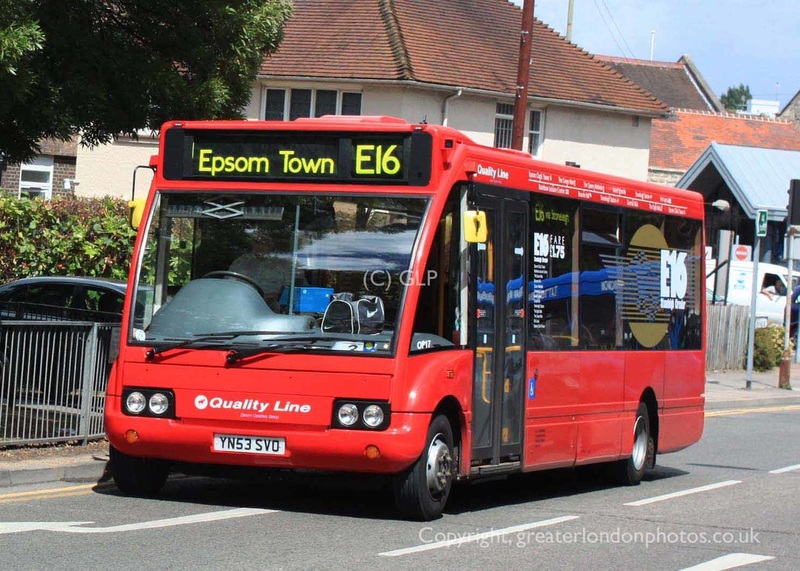 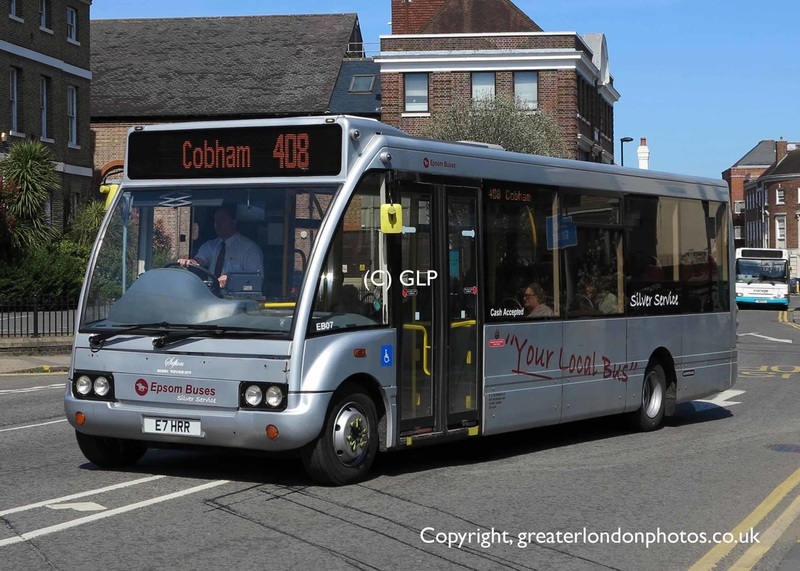 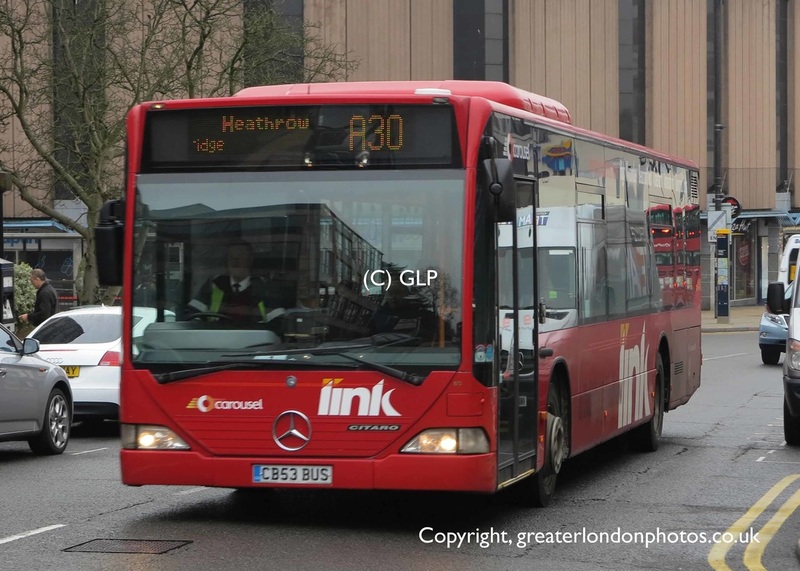 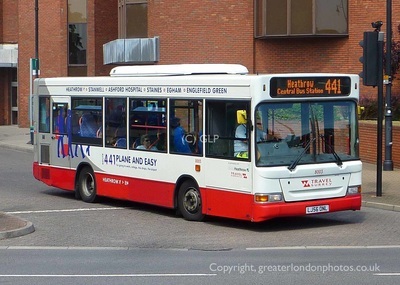 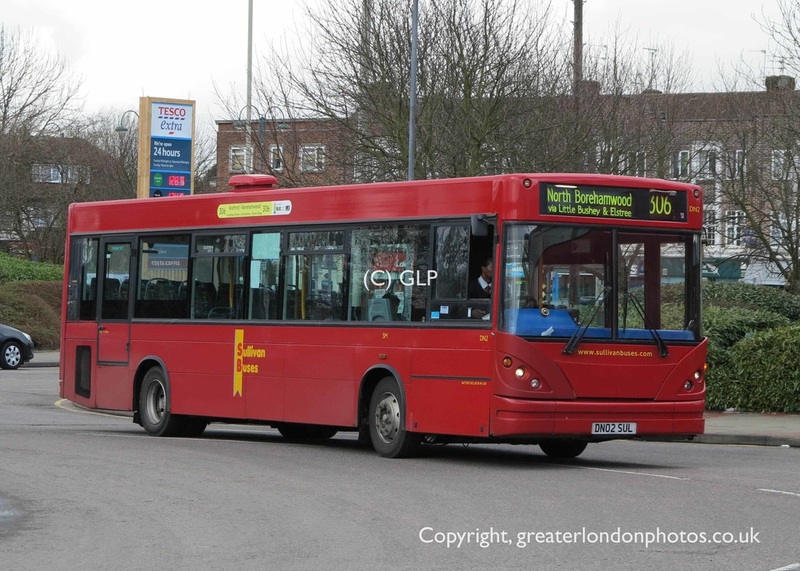 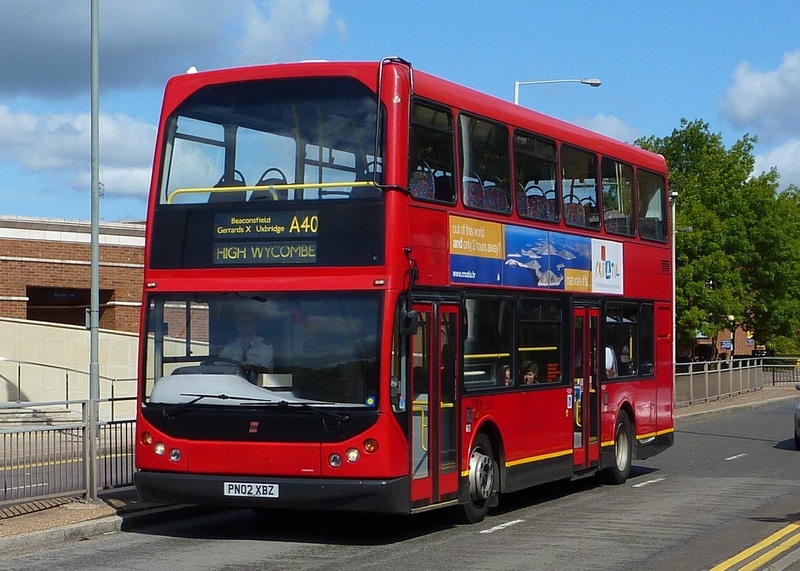 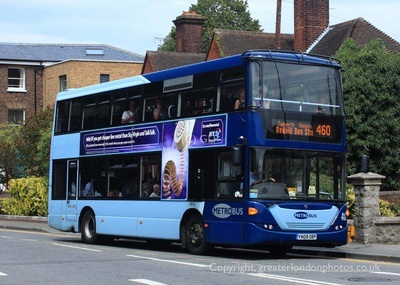 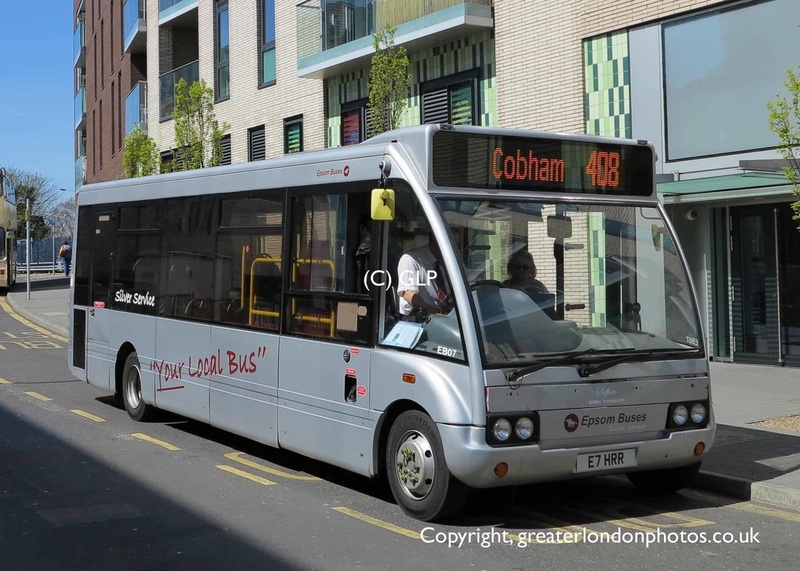 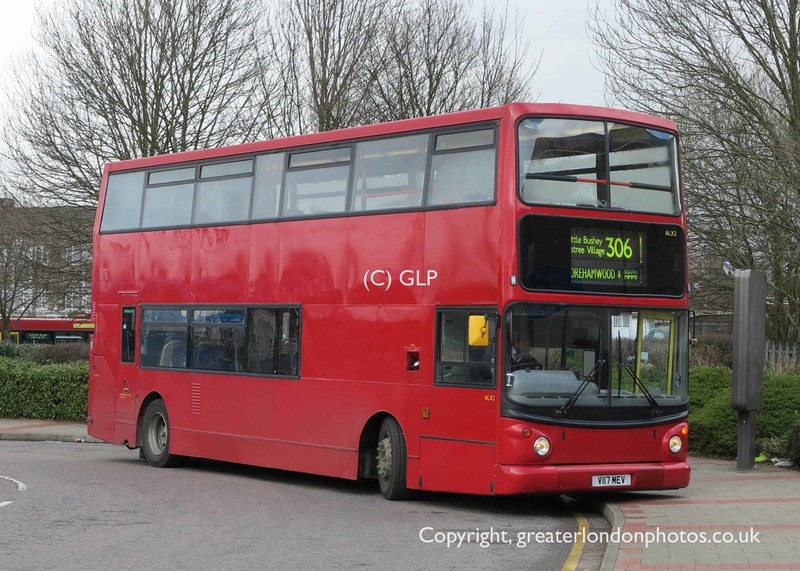 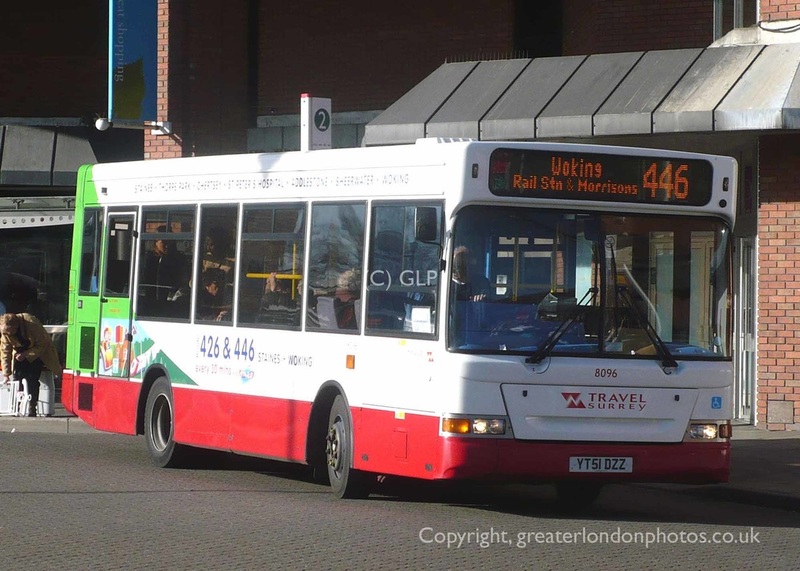 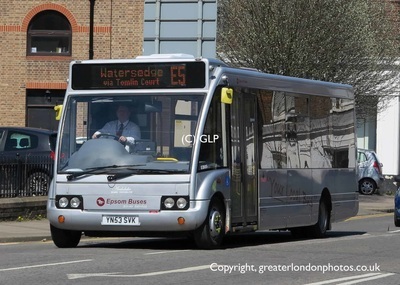 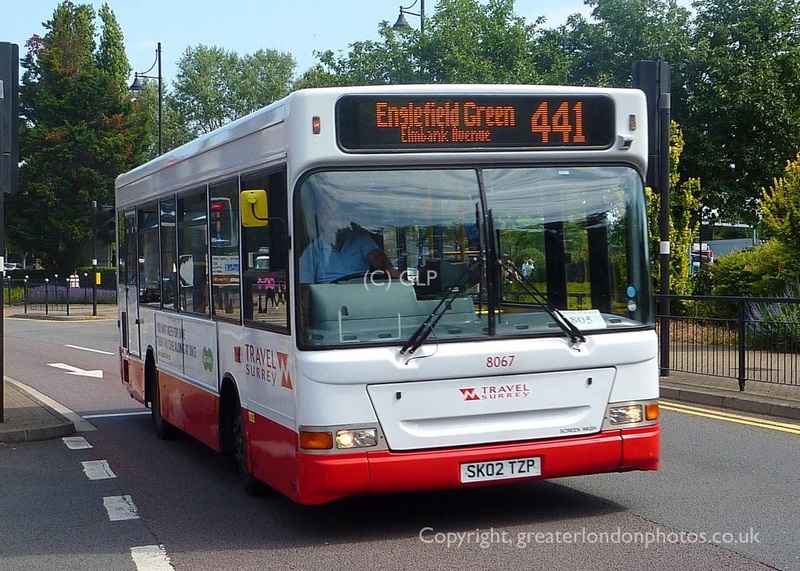 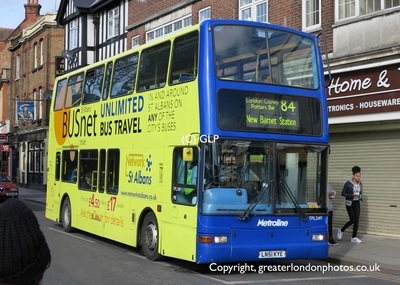 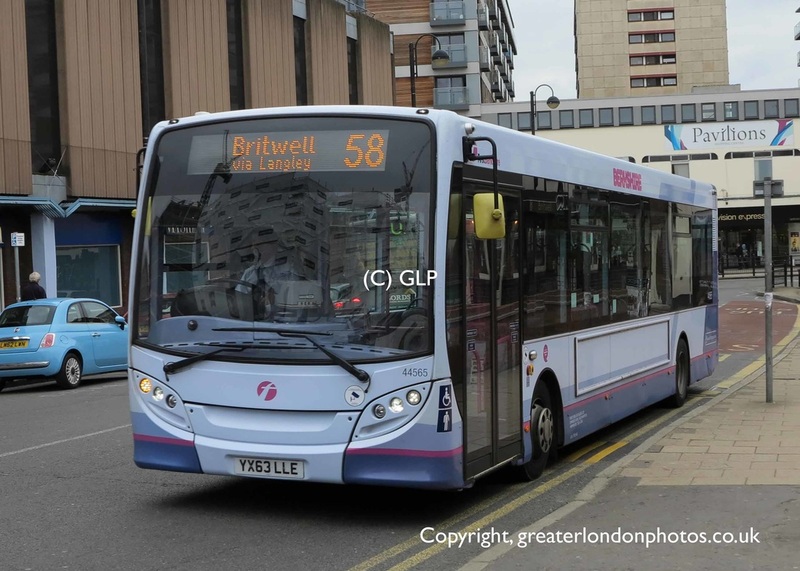 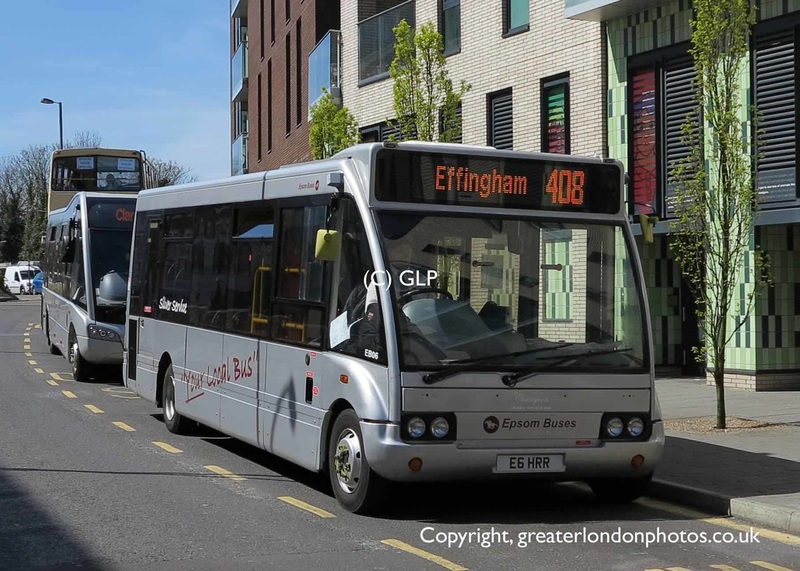 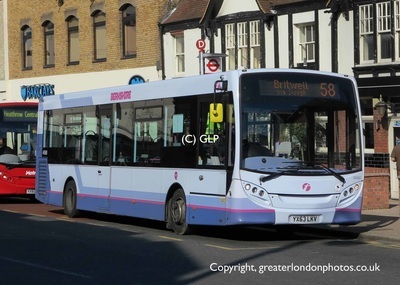 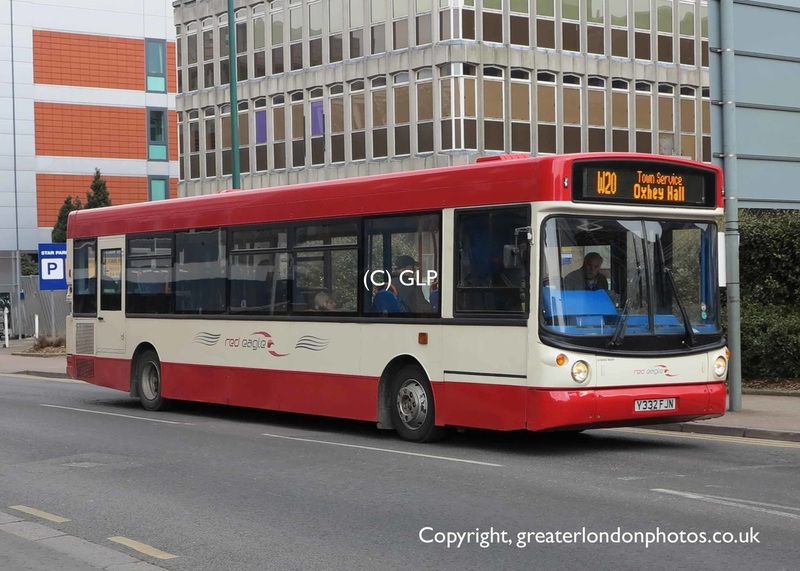 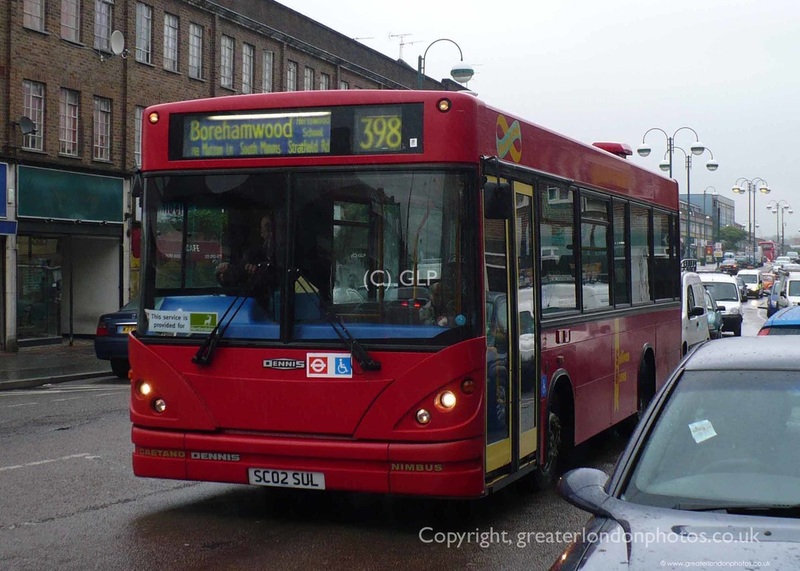 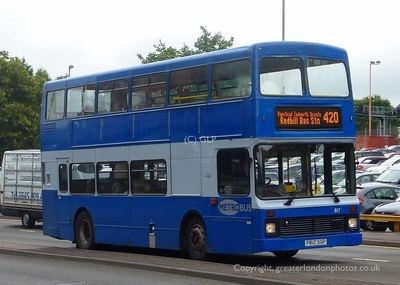 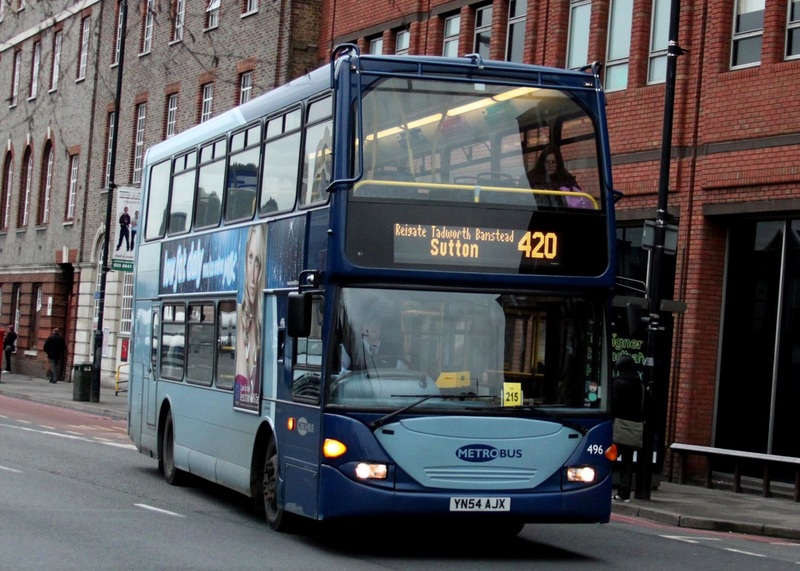 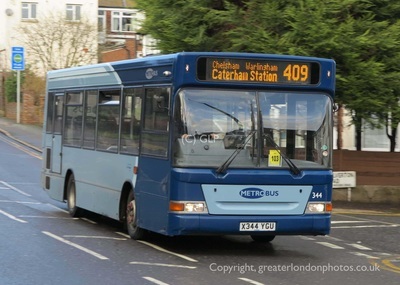 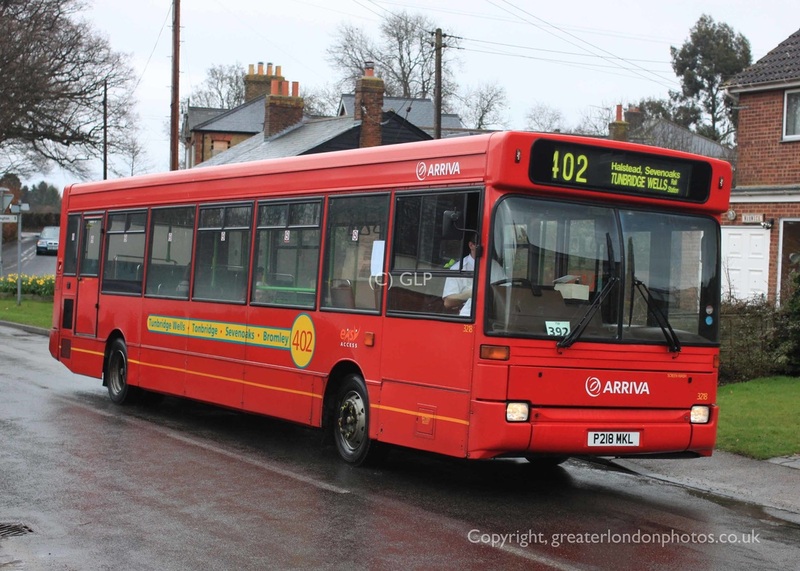 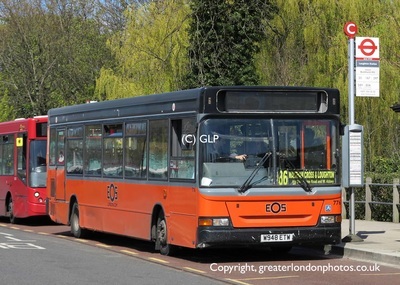 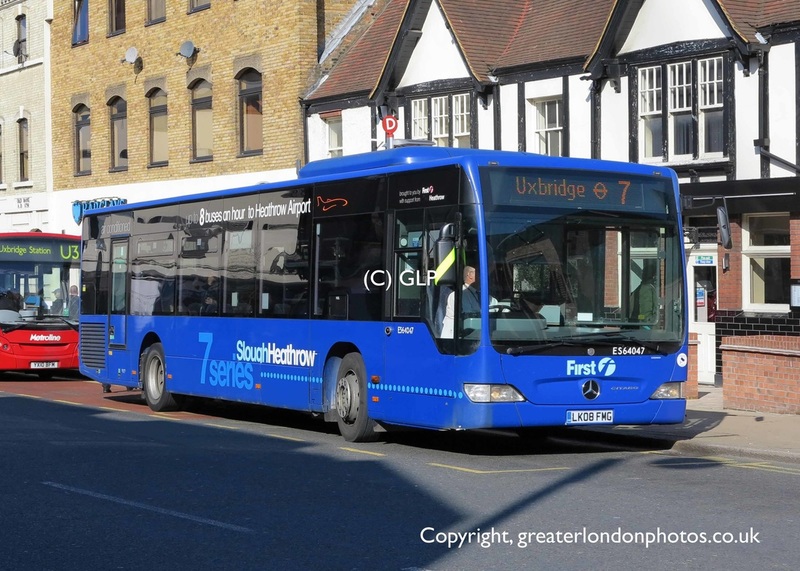 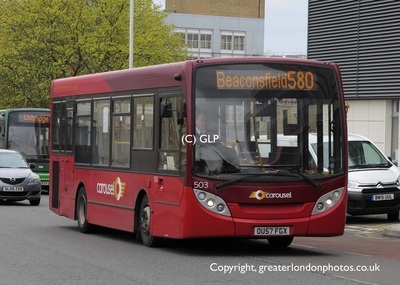 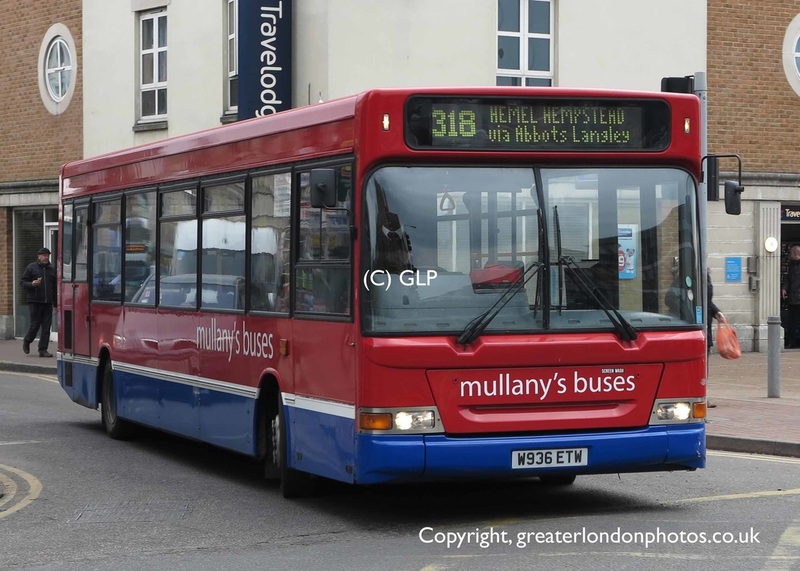 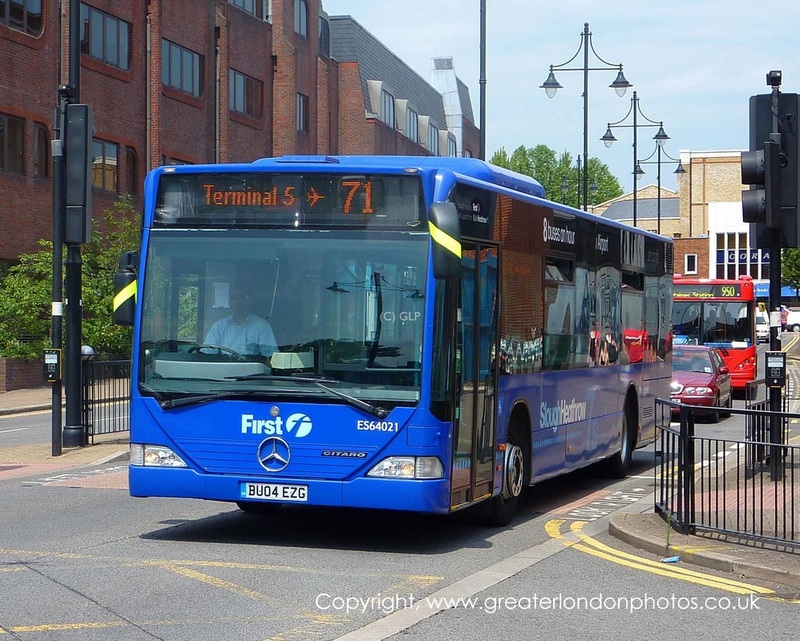 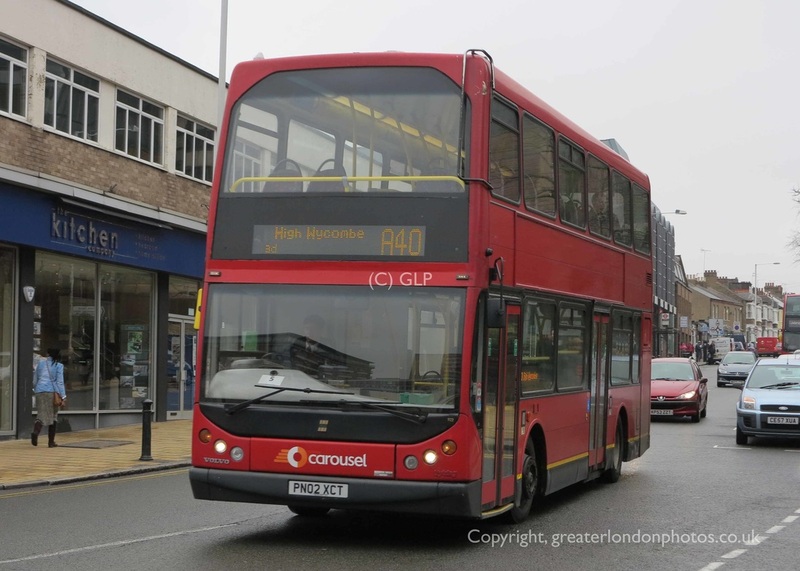 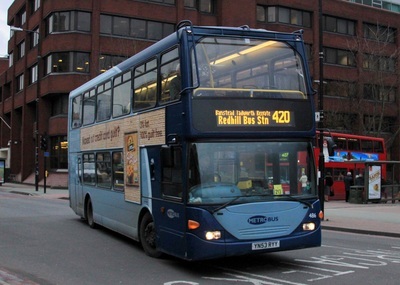 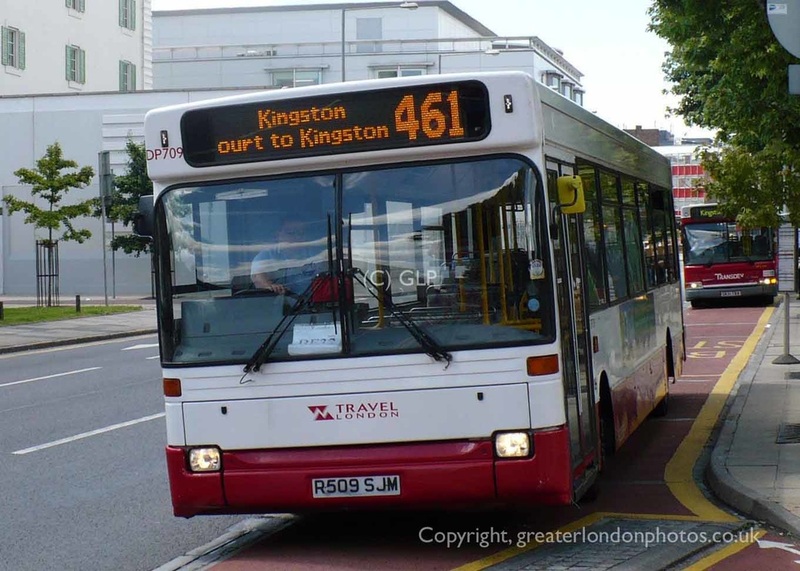 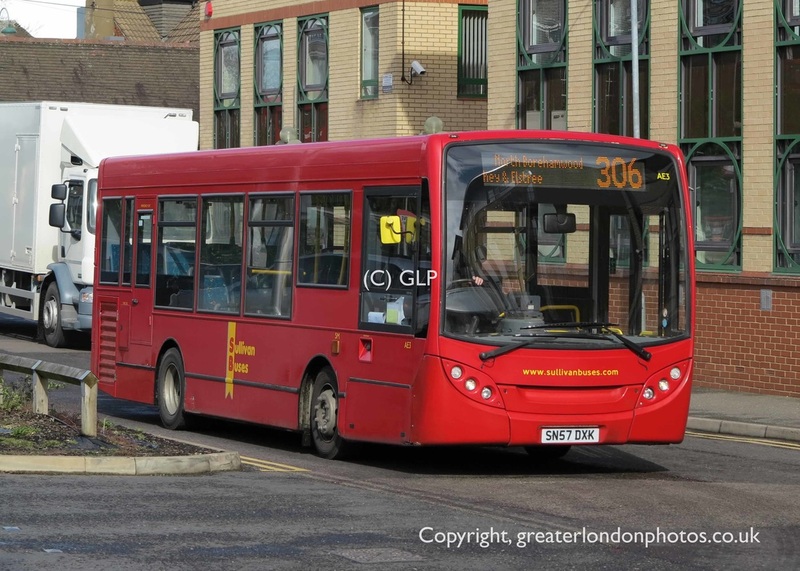 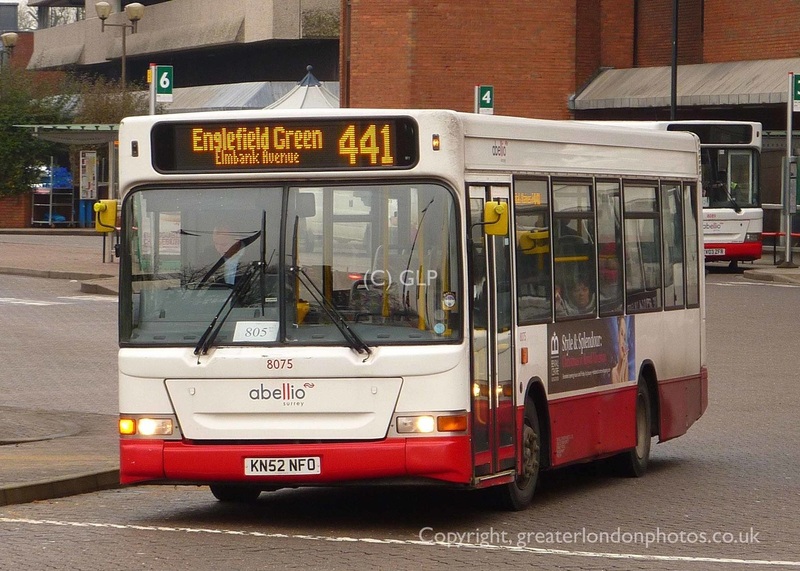 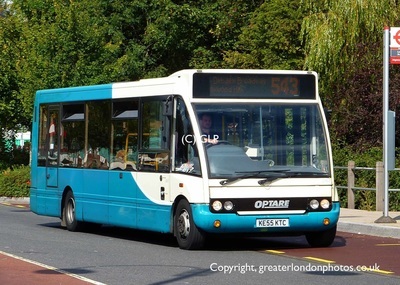 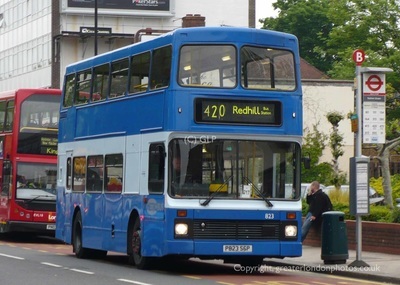 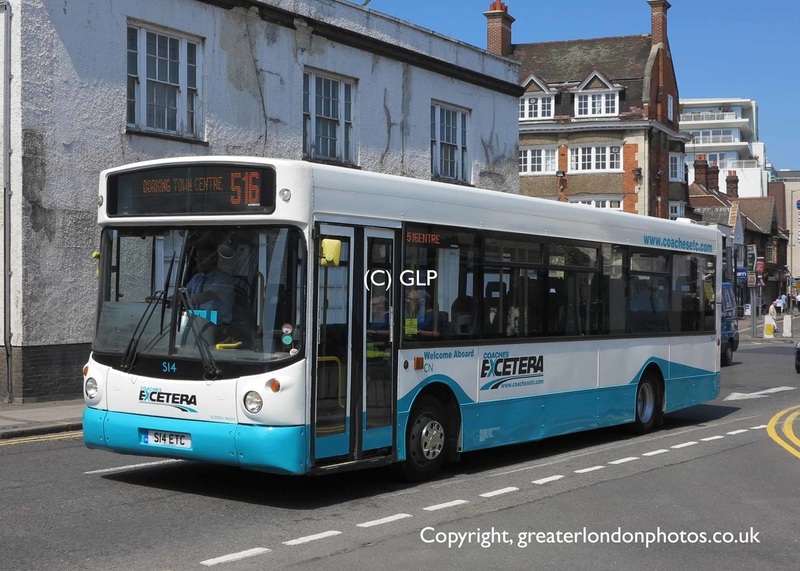 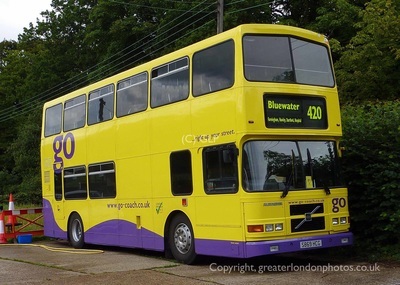 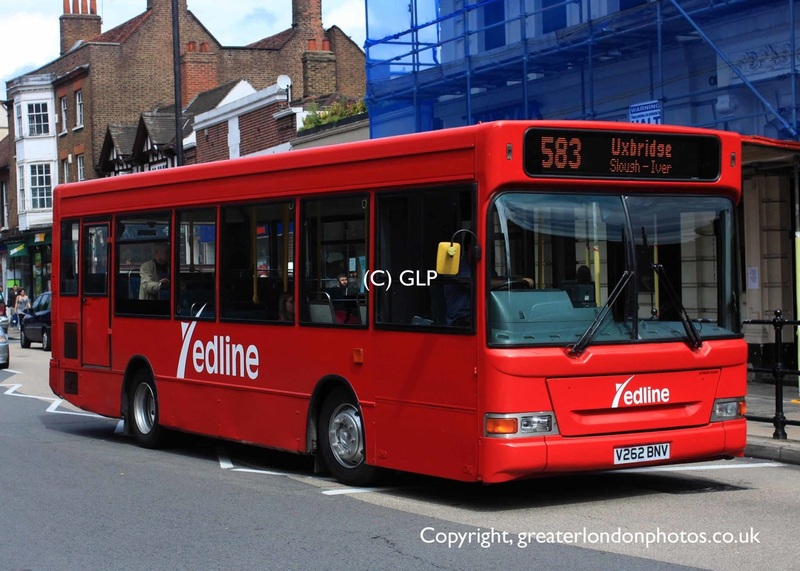 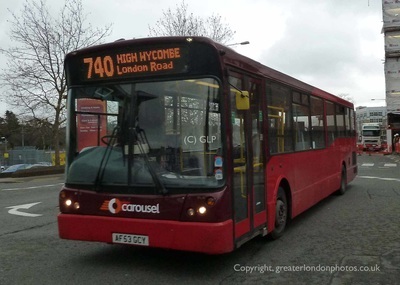 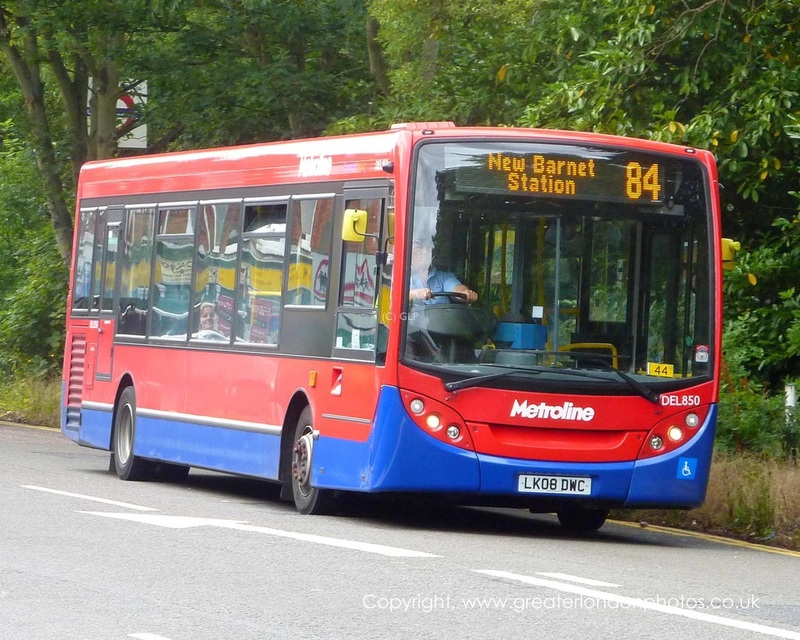 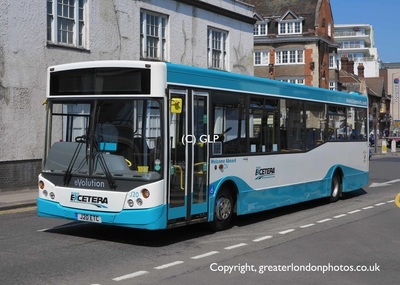 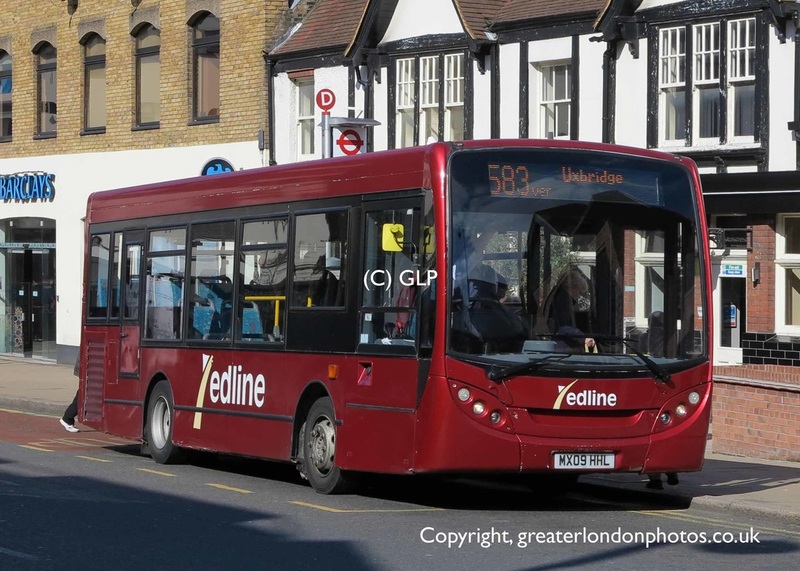 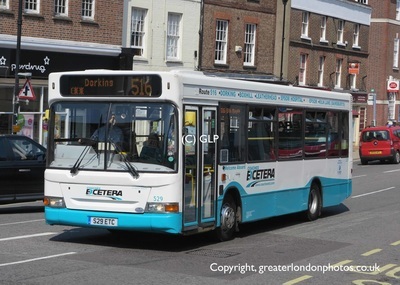 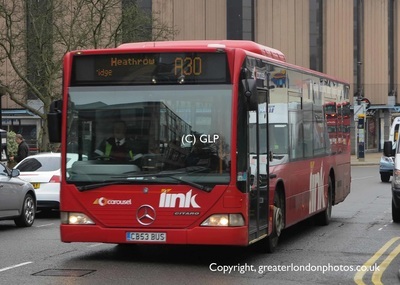 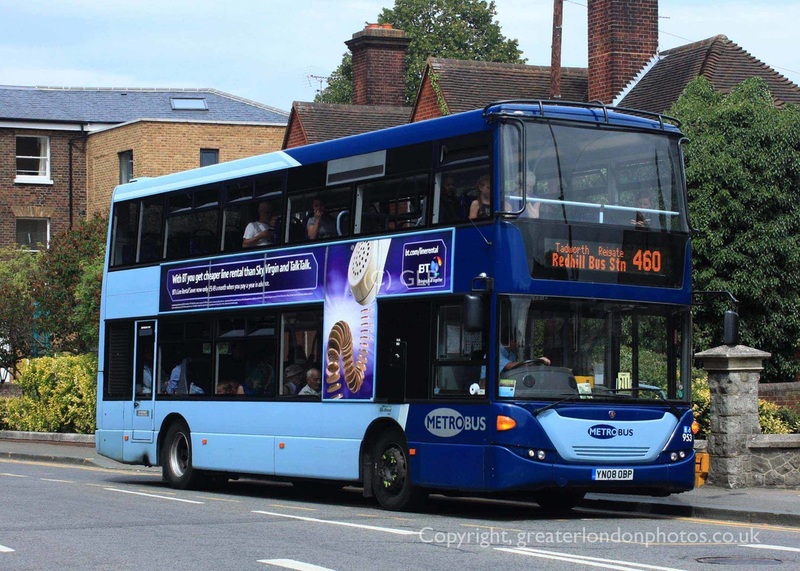 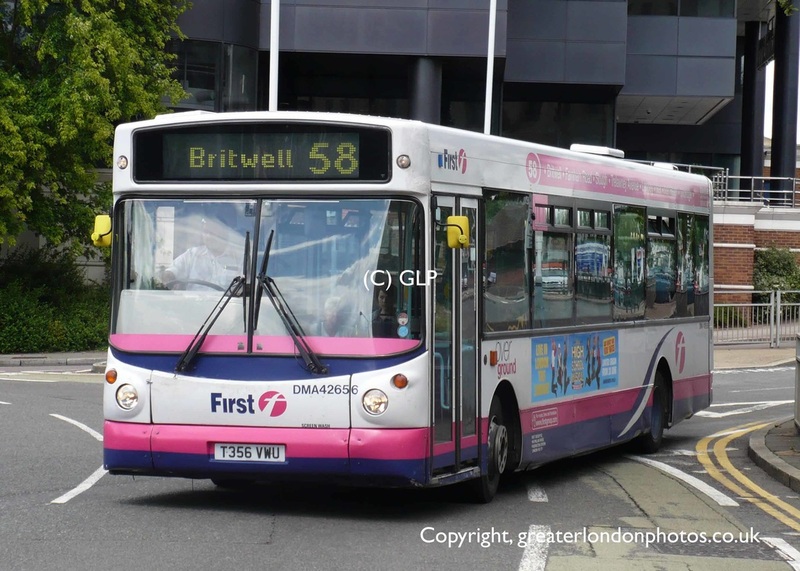 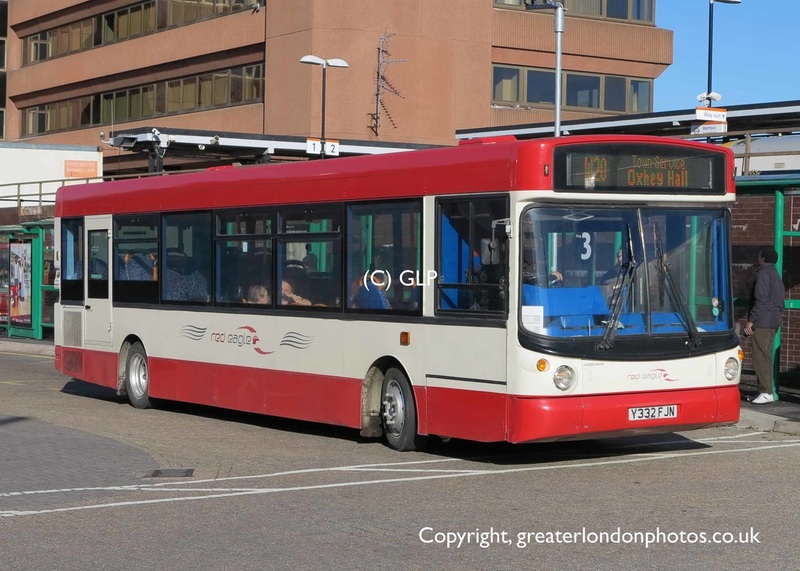 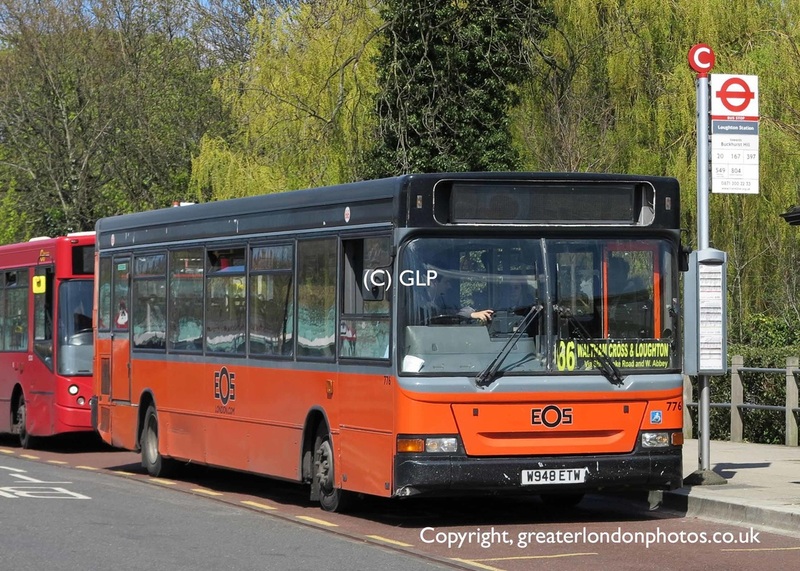 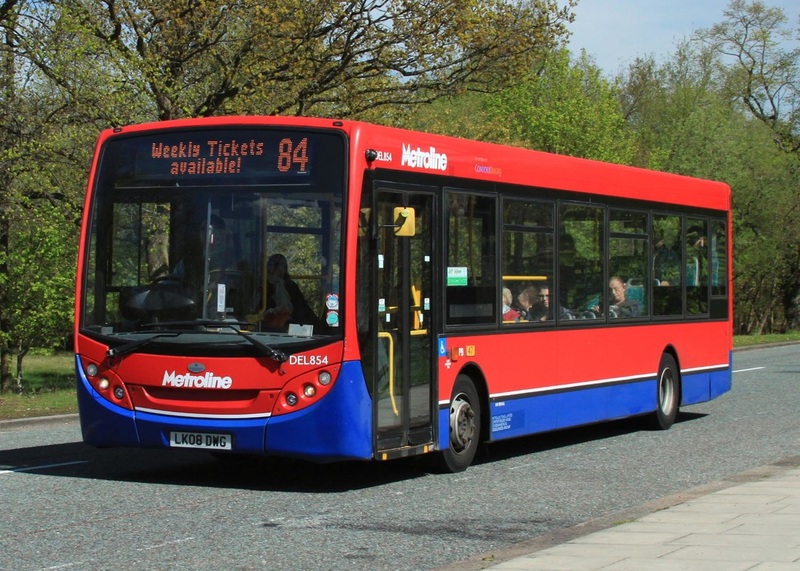 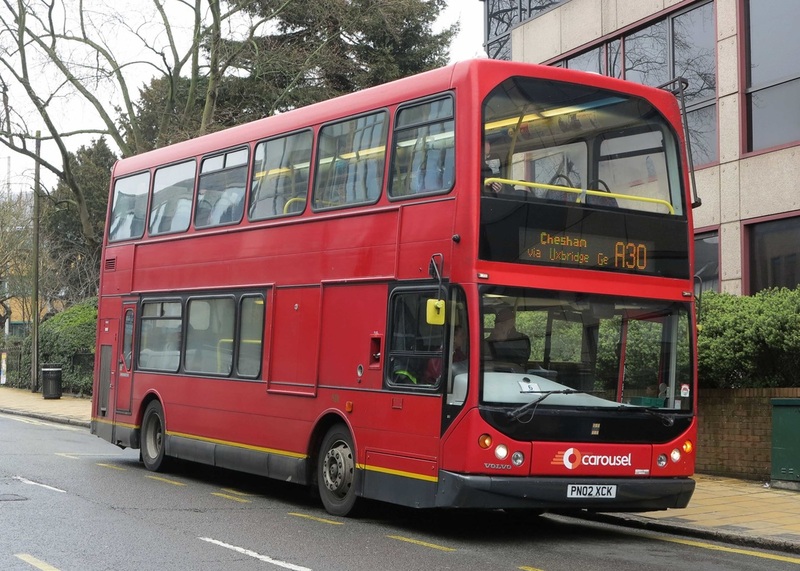 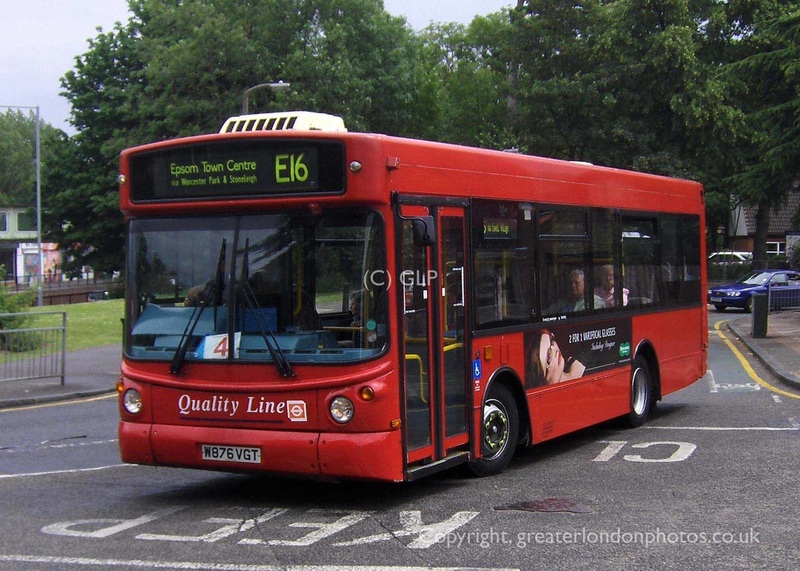 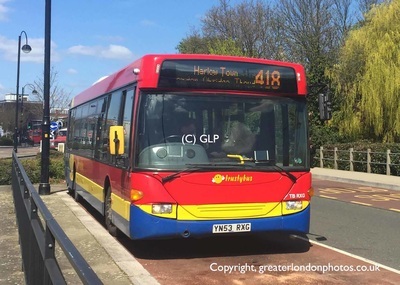 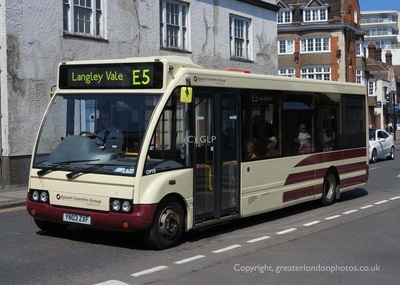 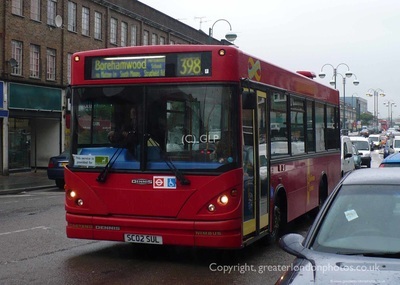 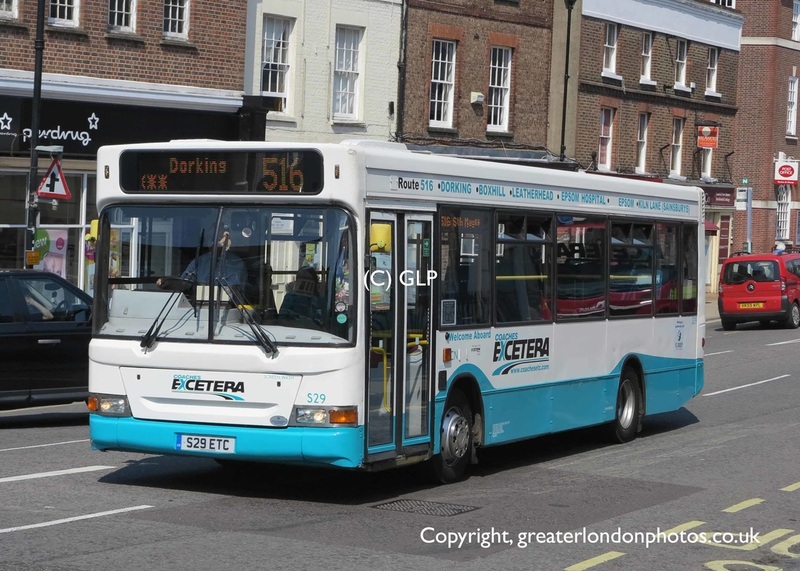 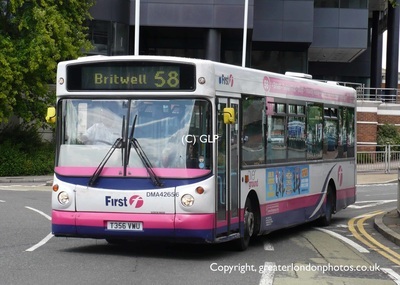 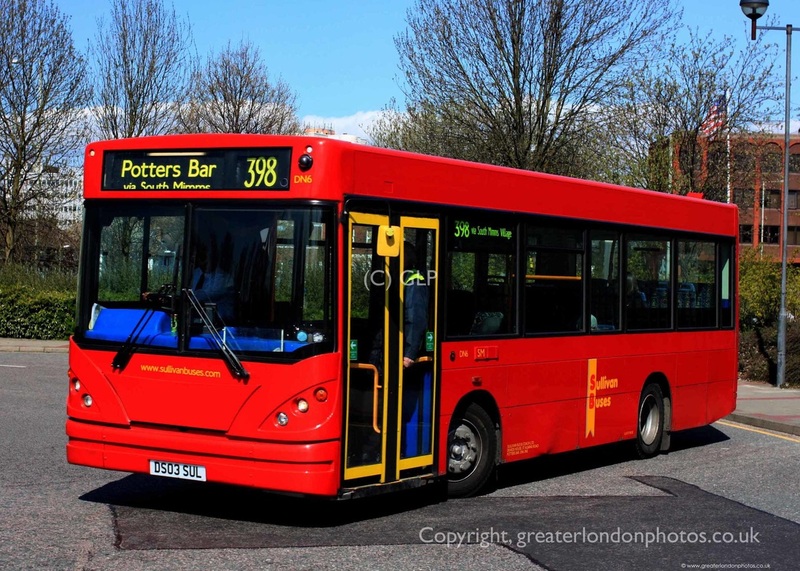 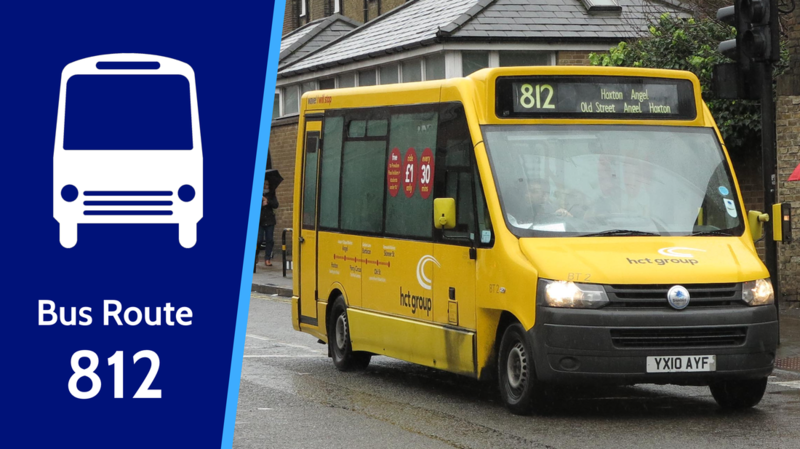 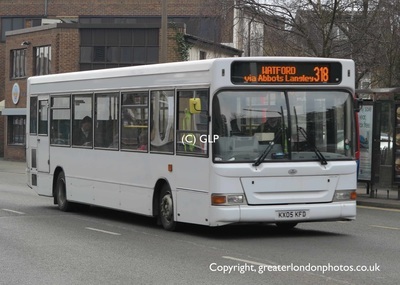 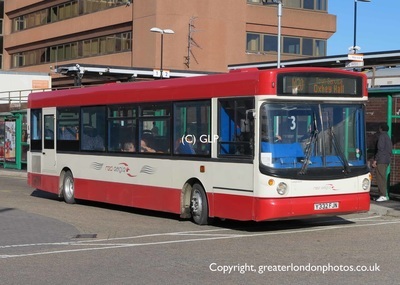 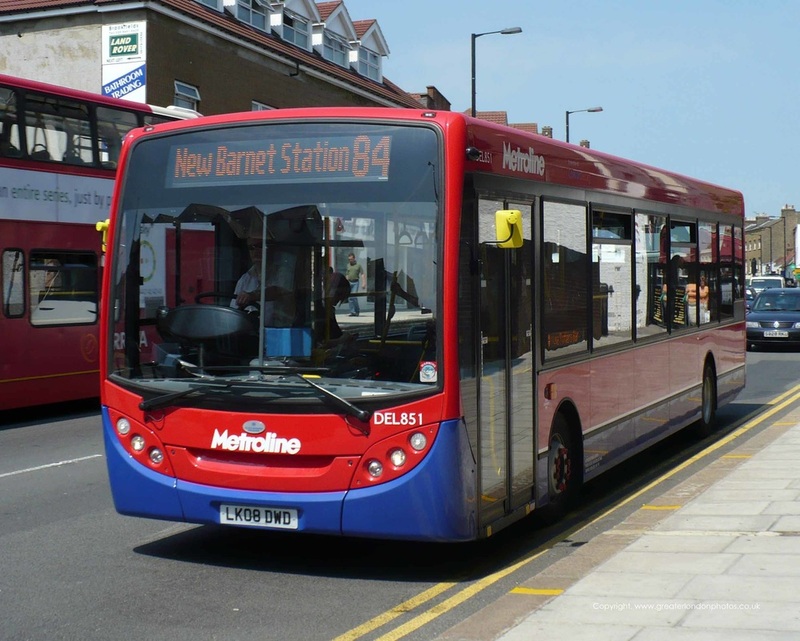 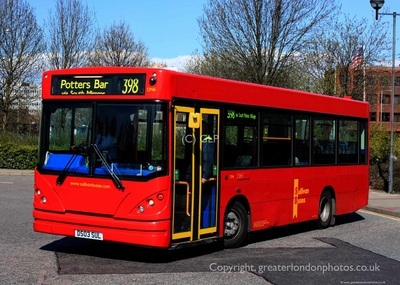 Oystercards, travelcards and all major TfL passes are not valid on these buses.